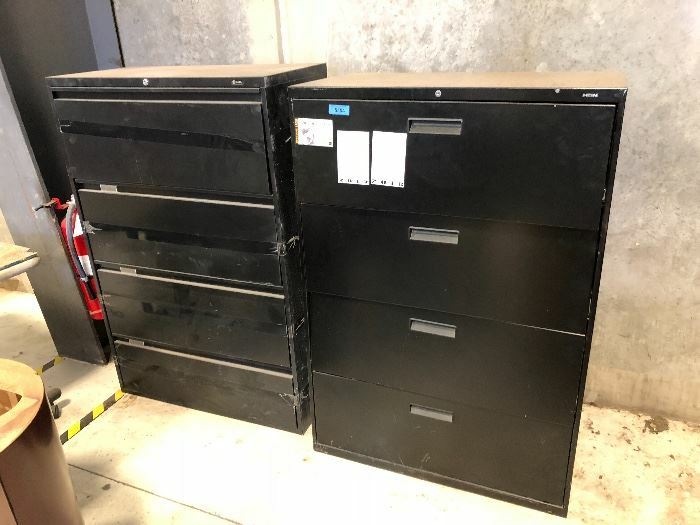 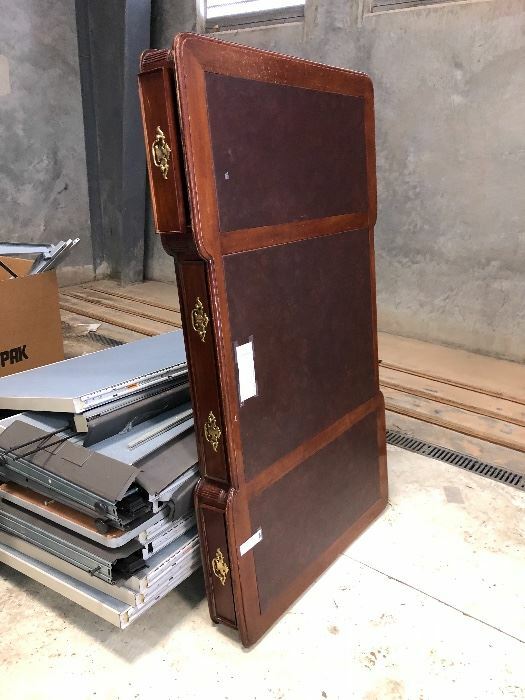 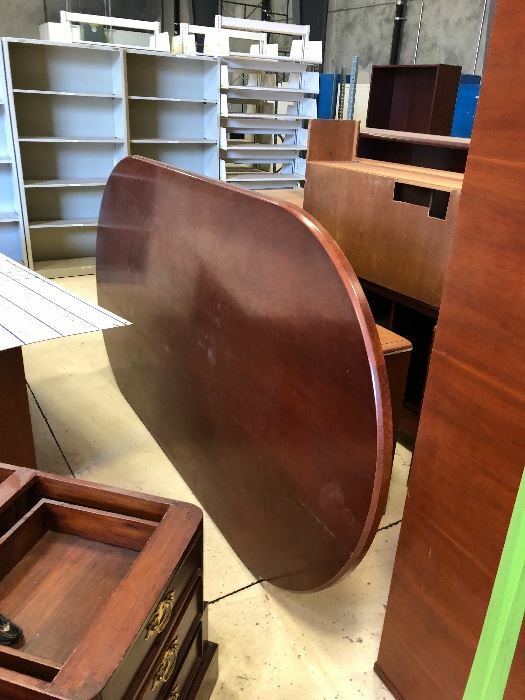 Fidelity Estate Services | BUSINESS LIQUIDATION AUCTION! 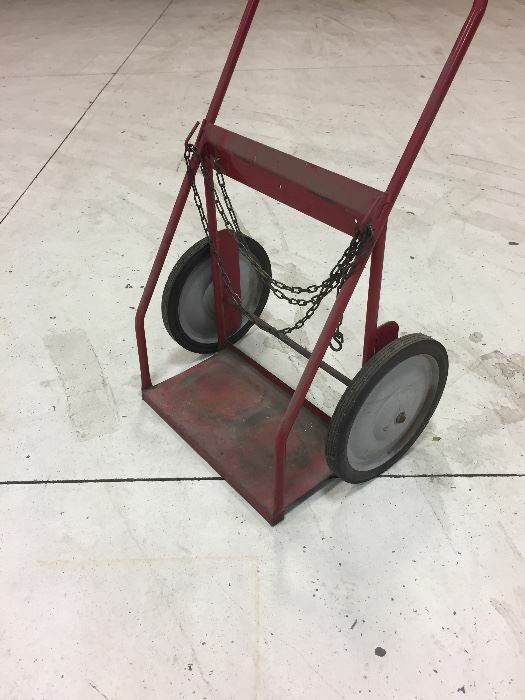 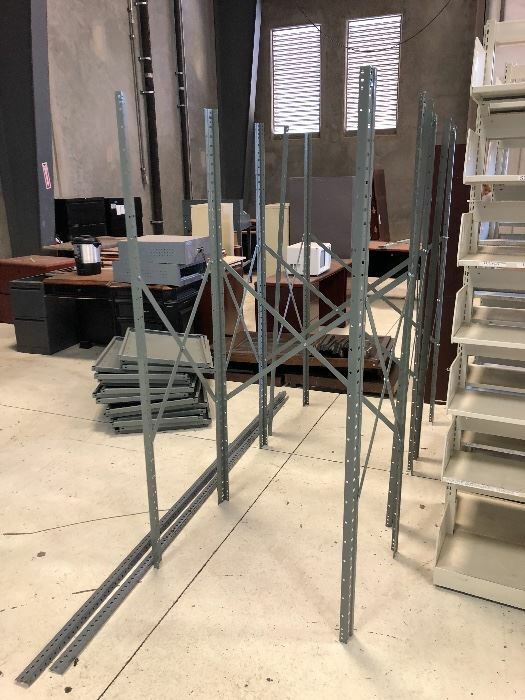 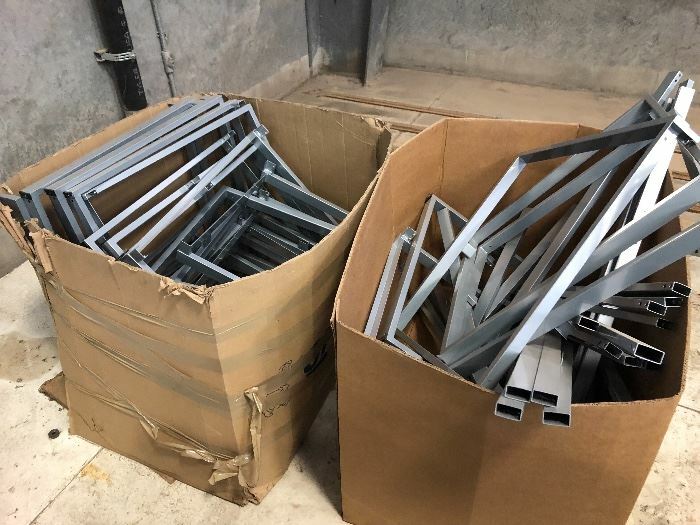 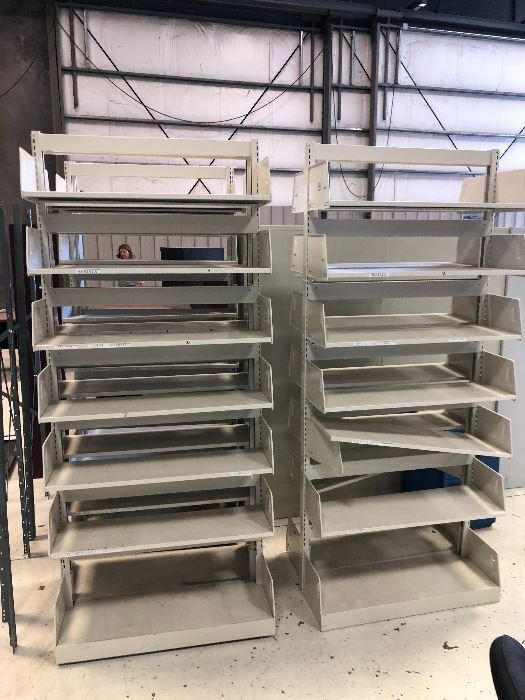 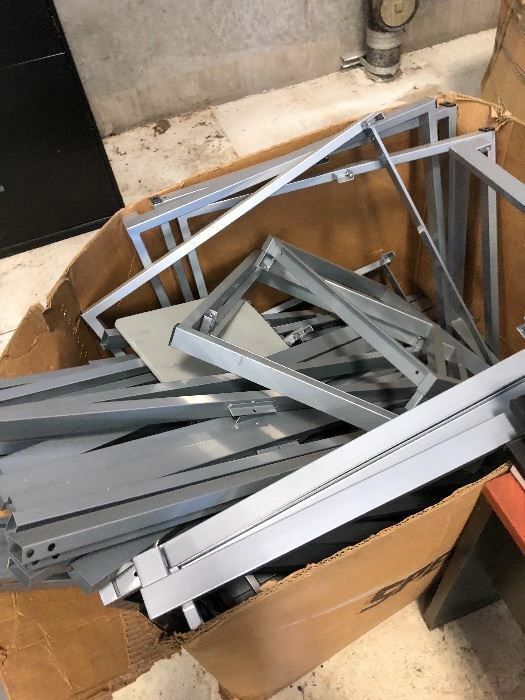 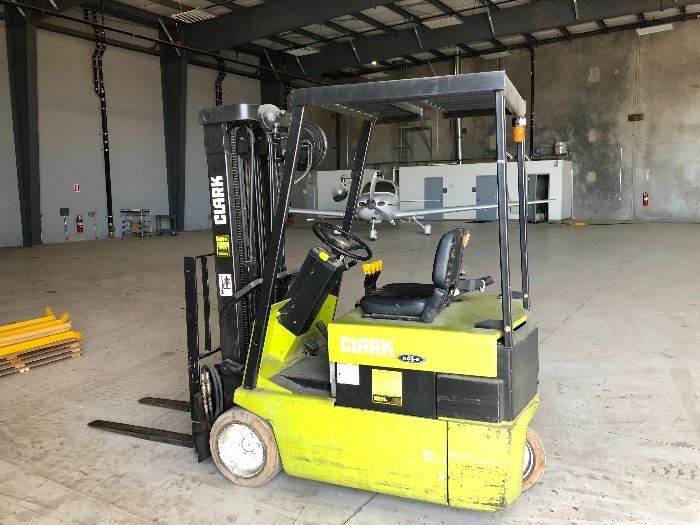 AIRPLANE HANGAR EQUIPMENT, FORKLIFT, TOOLS, OFFICE EQUIPMENT AND MORE! 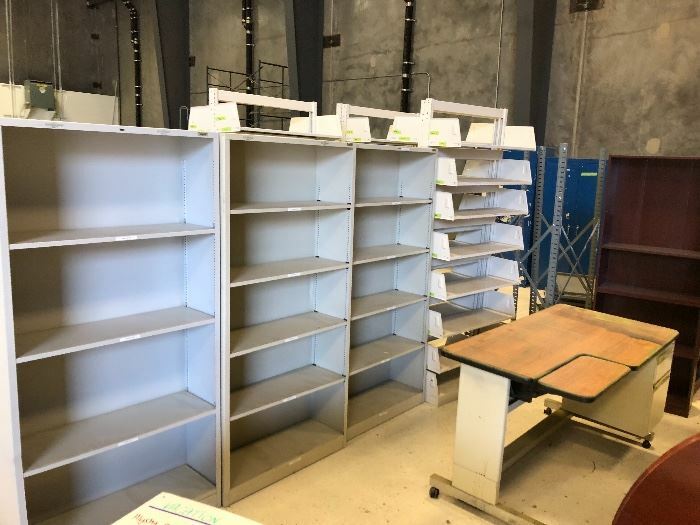 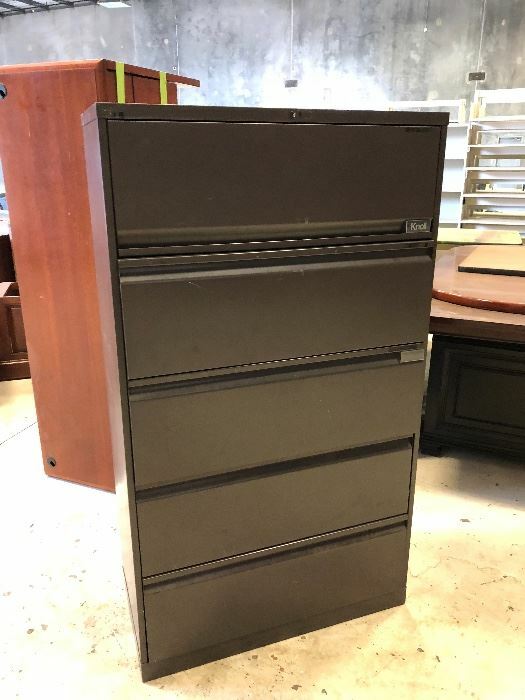 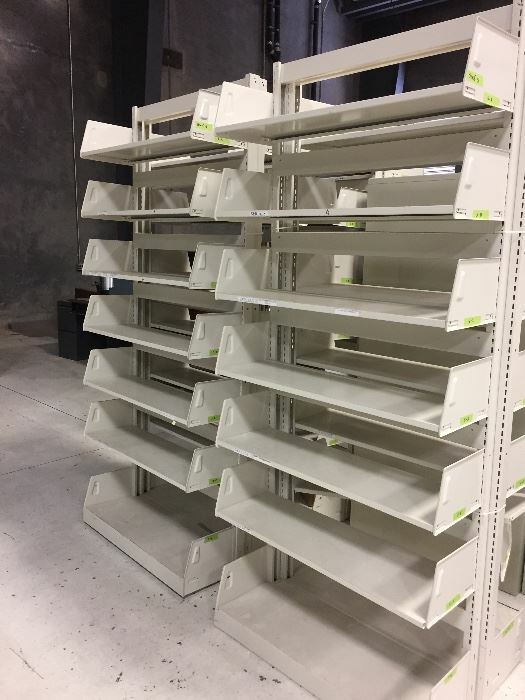 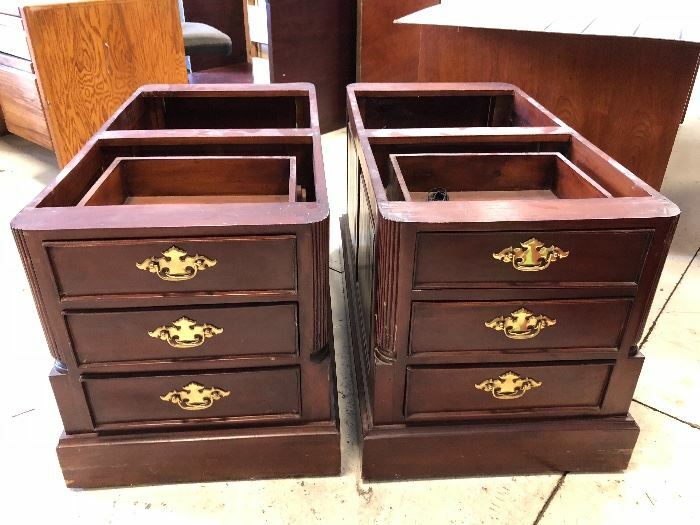 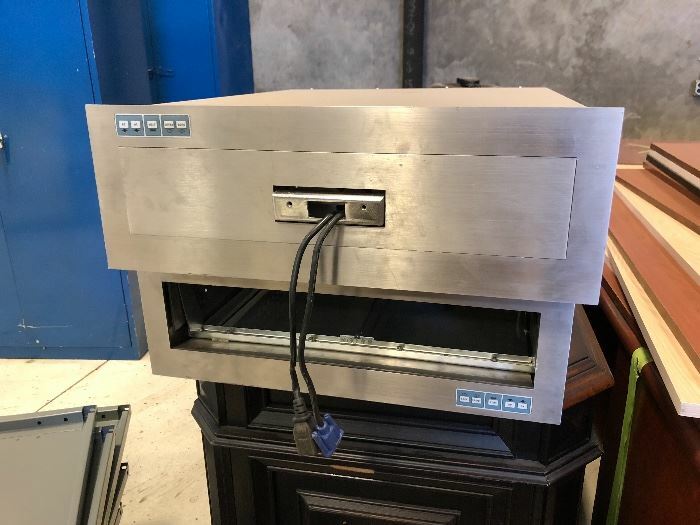 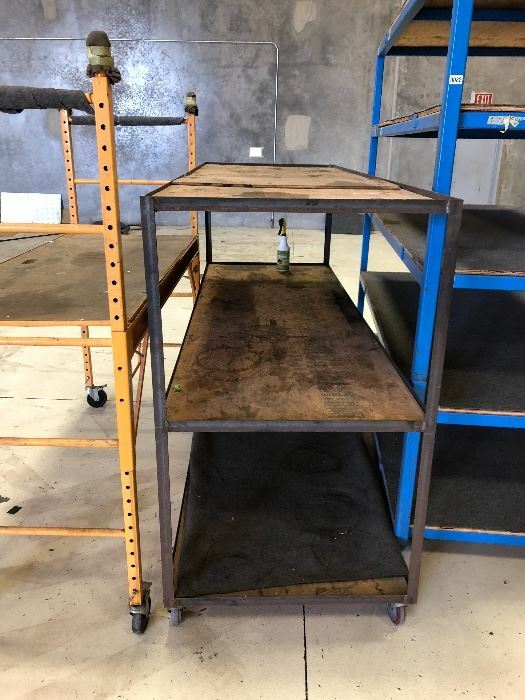 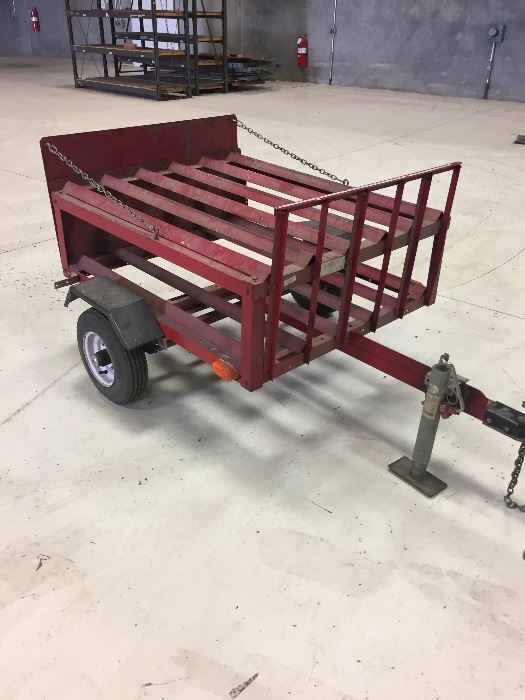 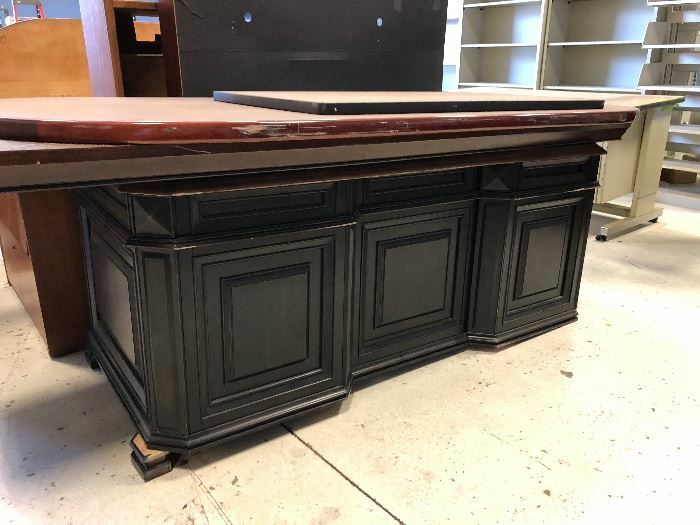 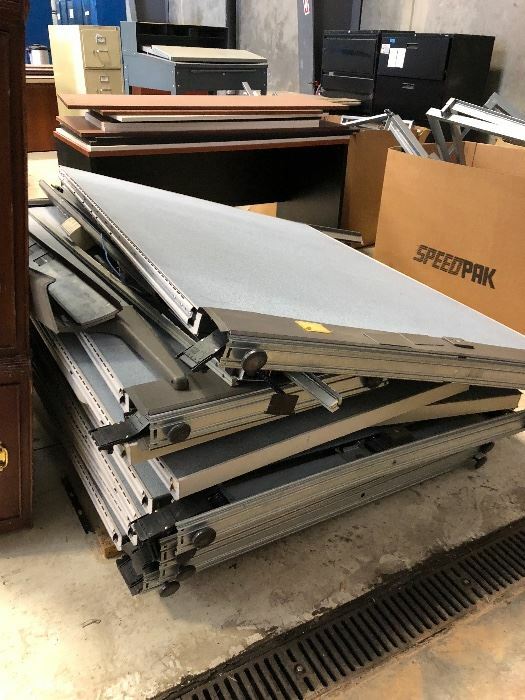 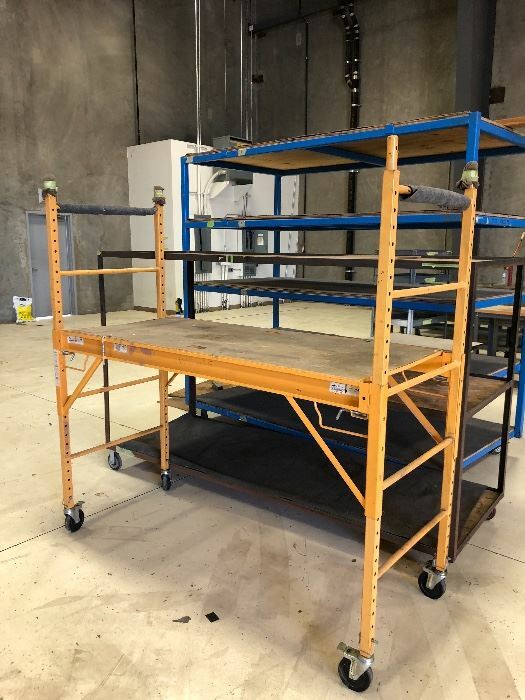 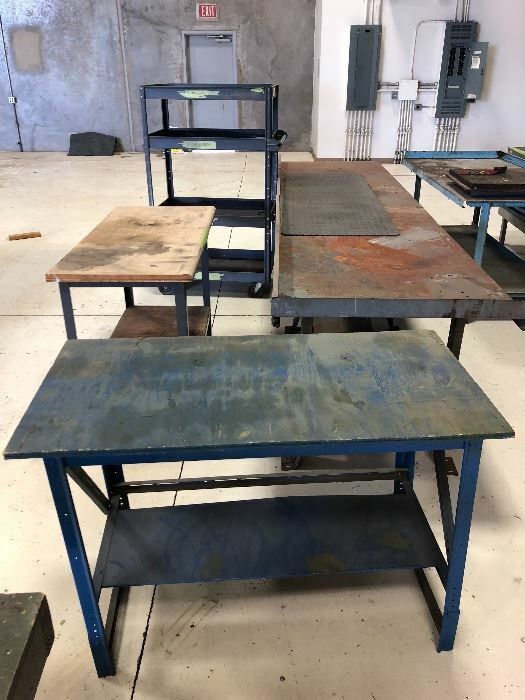 BUSINESS LIQUIDATION AUCTION! 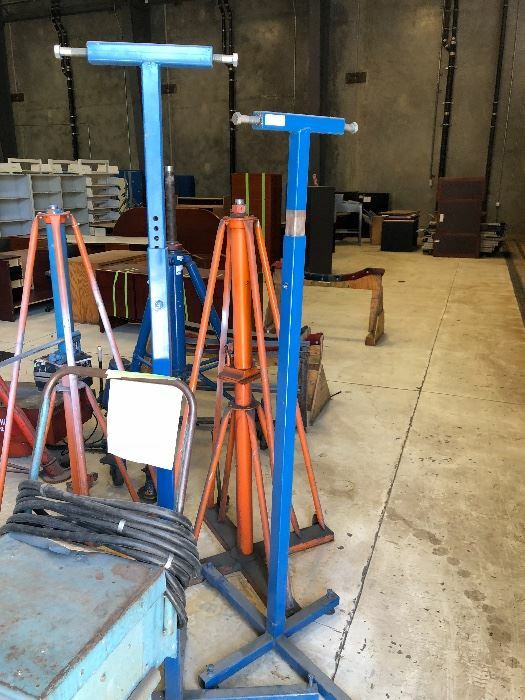 AIRPLANE HANGAR EQUIPMENT, FORKLIFT, TOOLS, OFFICE EQUIPMENT AND MORE! 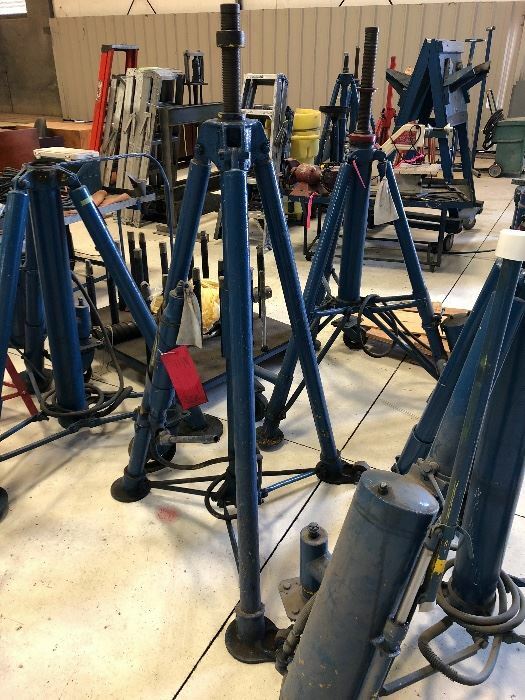 Business Liquidation Auction for EAM - Executive Aircraft Maintenance. 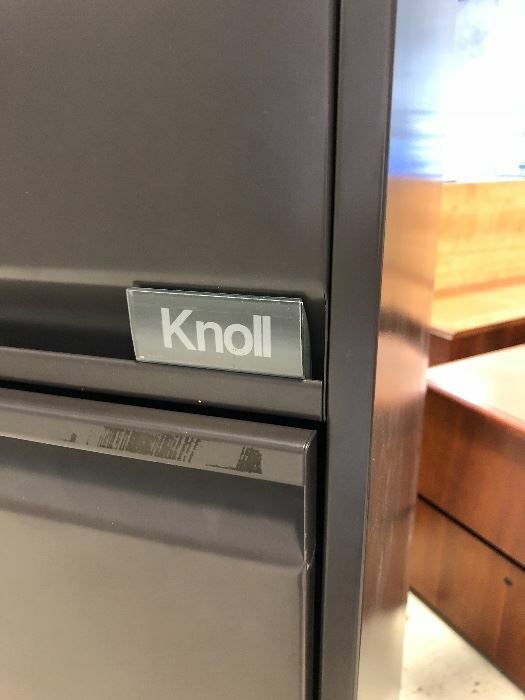 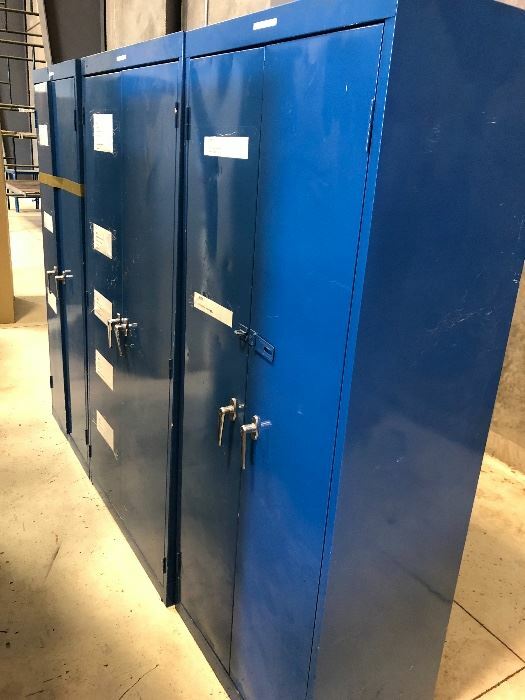 Arizona’s Most Trusted Estate Liquidation Company! 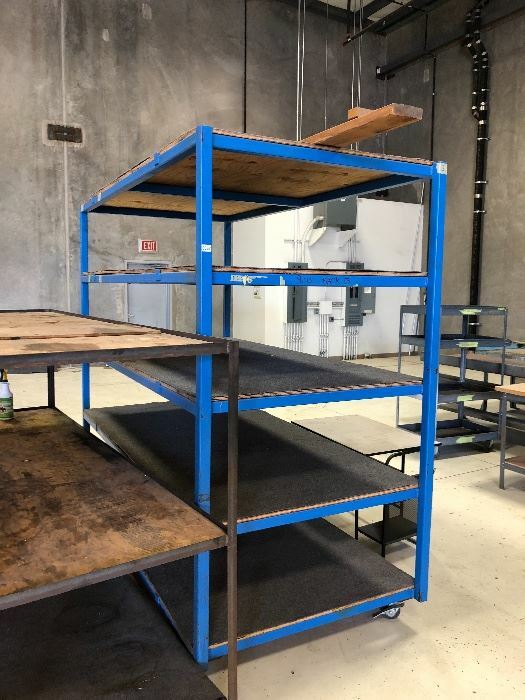 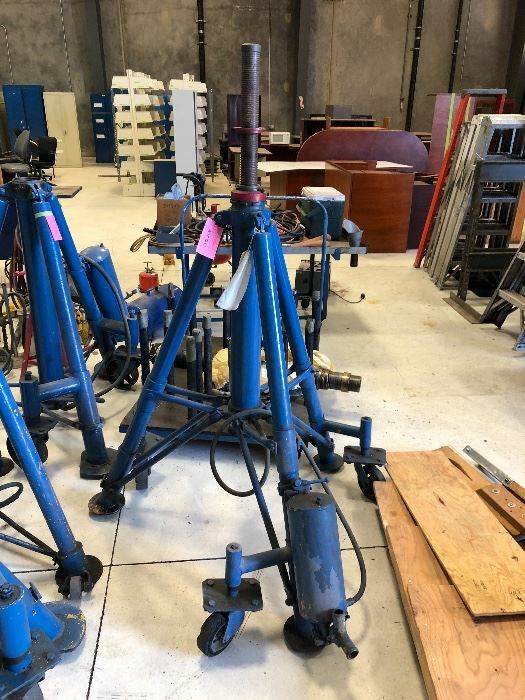 BUSINESS LIQUIDATION AUCTION in Scottsdale Airpark! 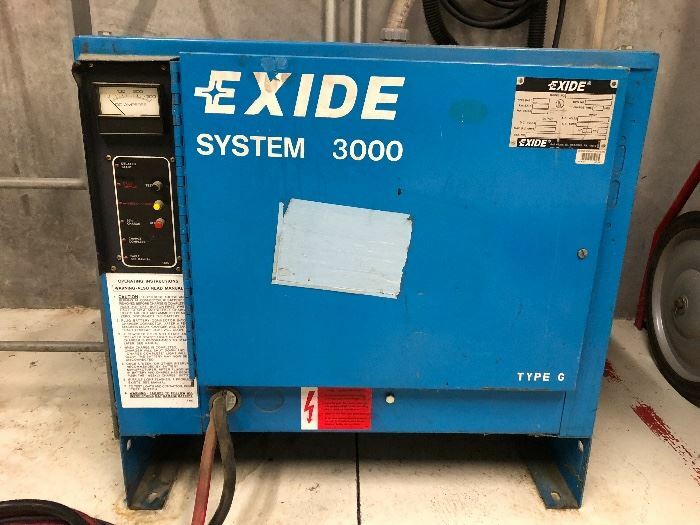 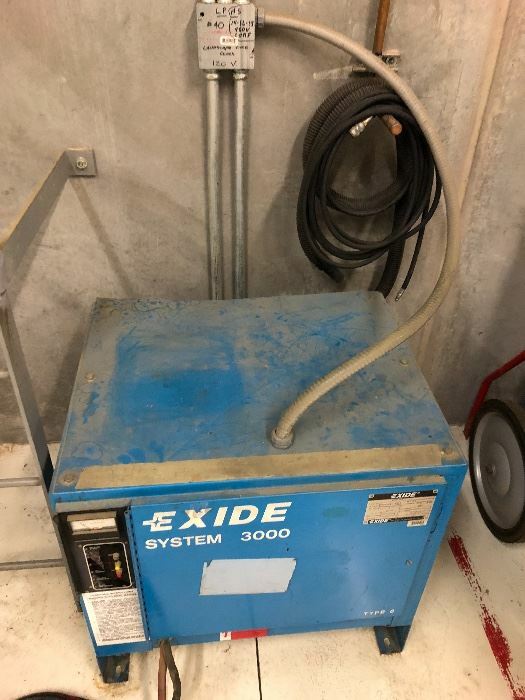 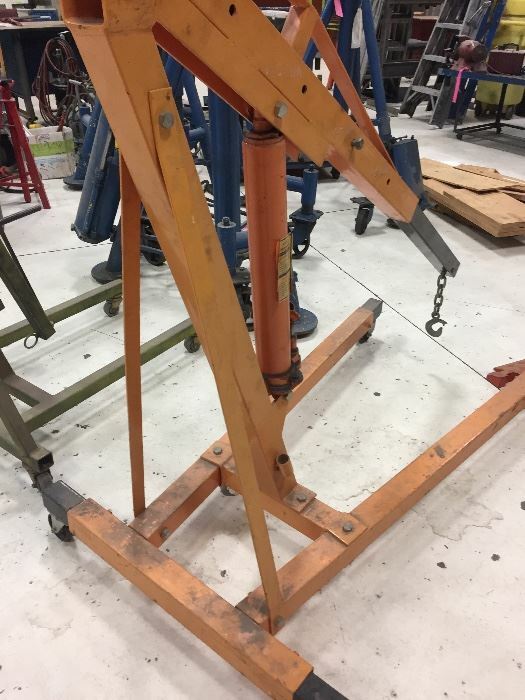 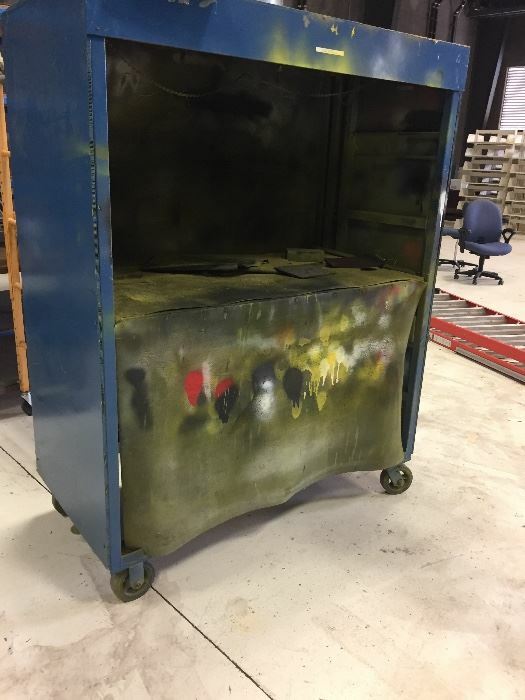 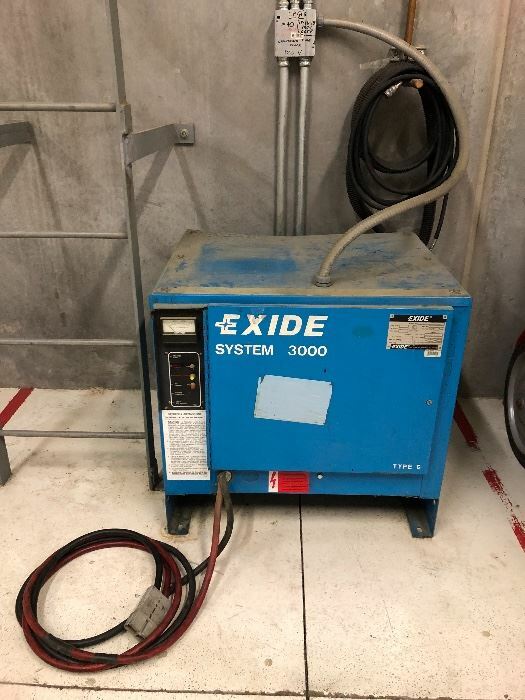 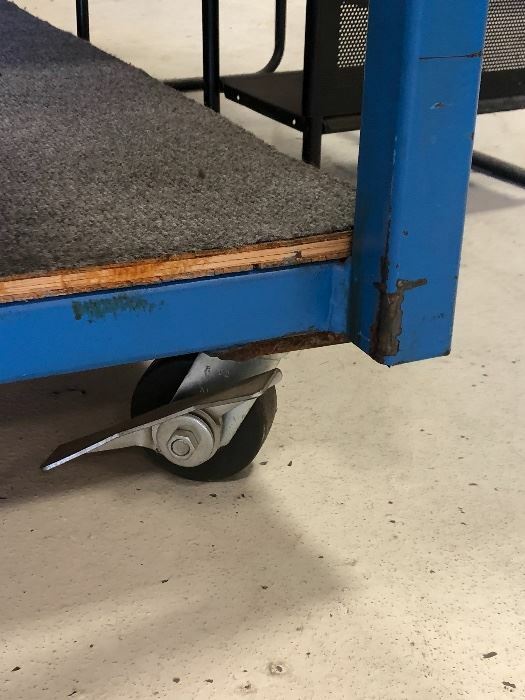 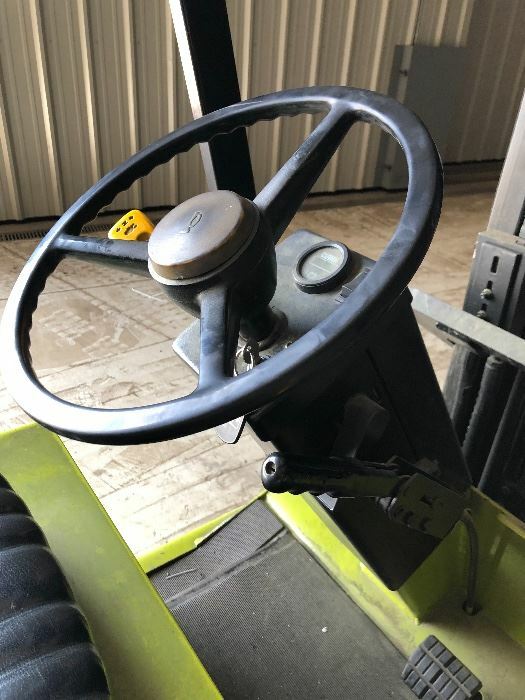 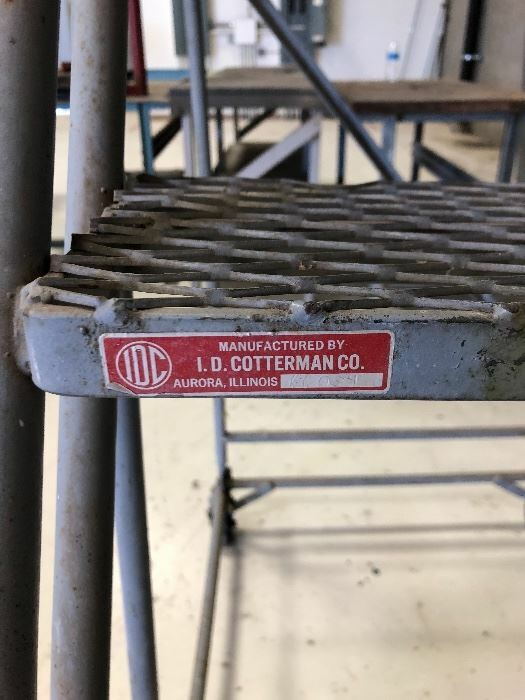 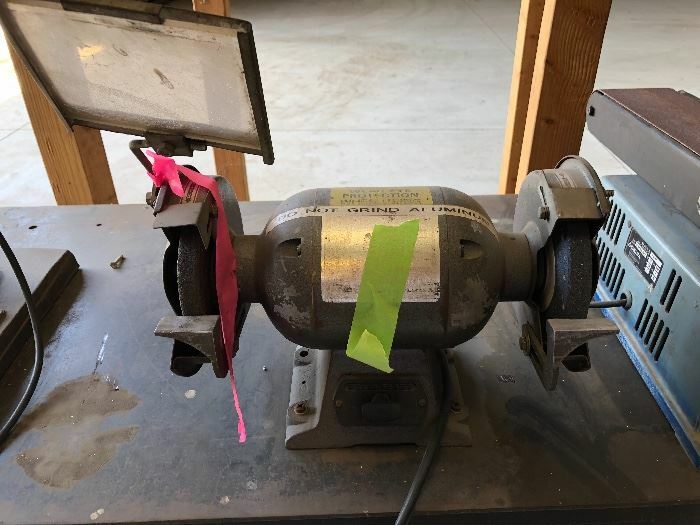 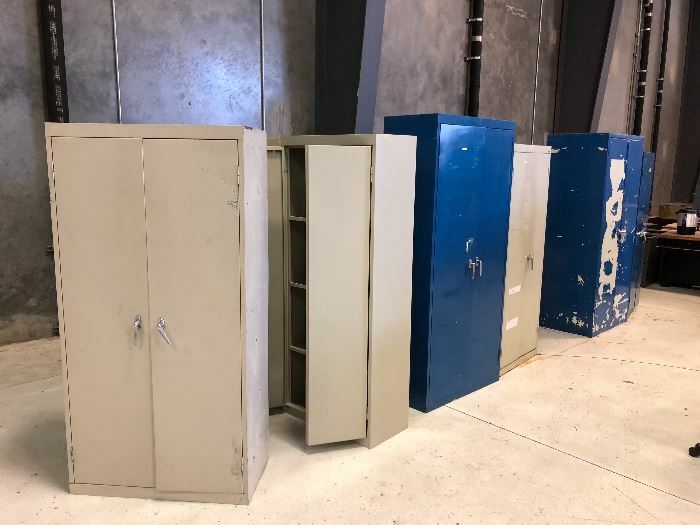 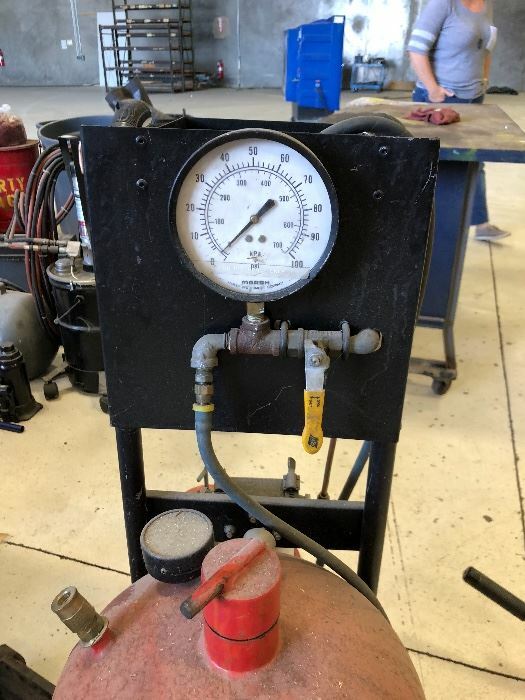 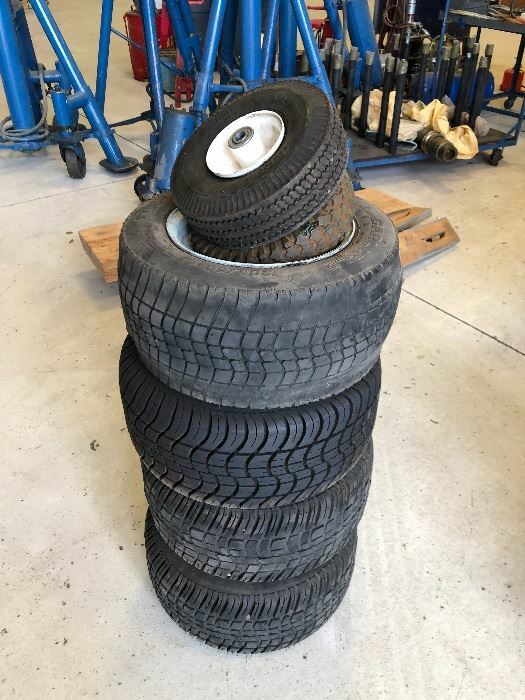 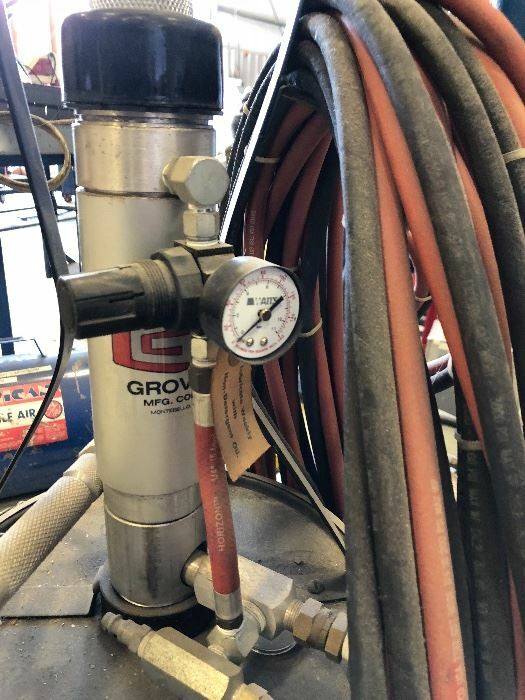 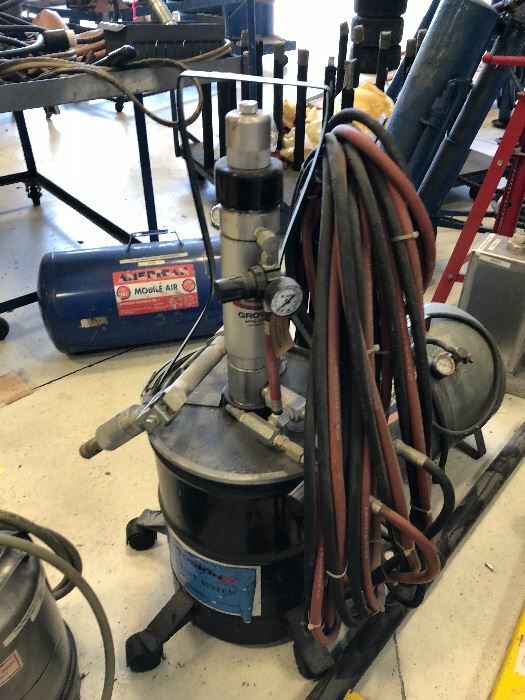 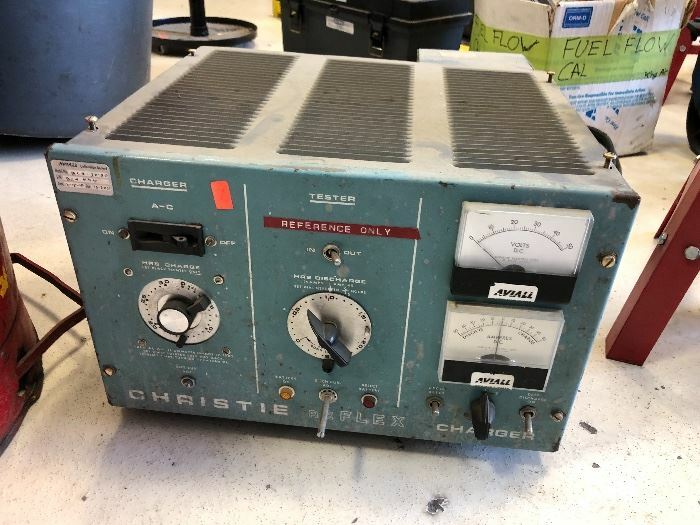 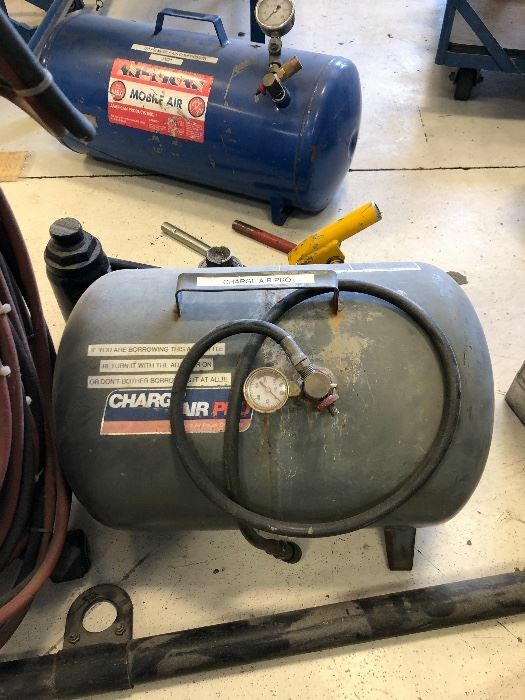 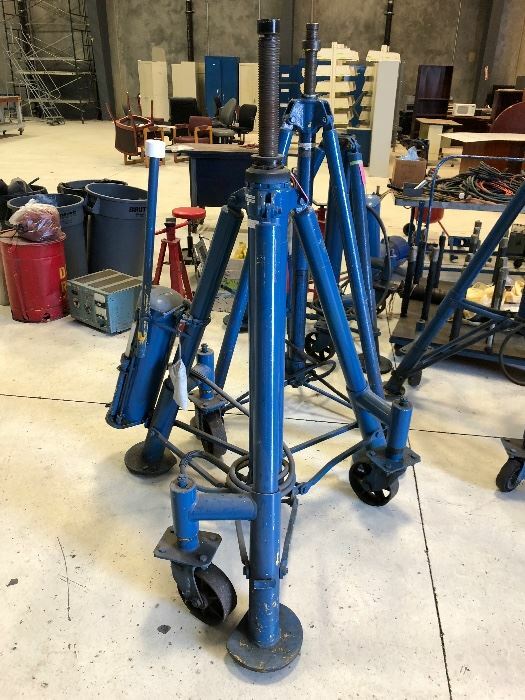 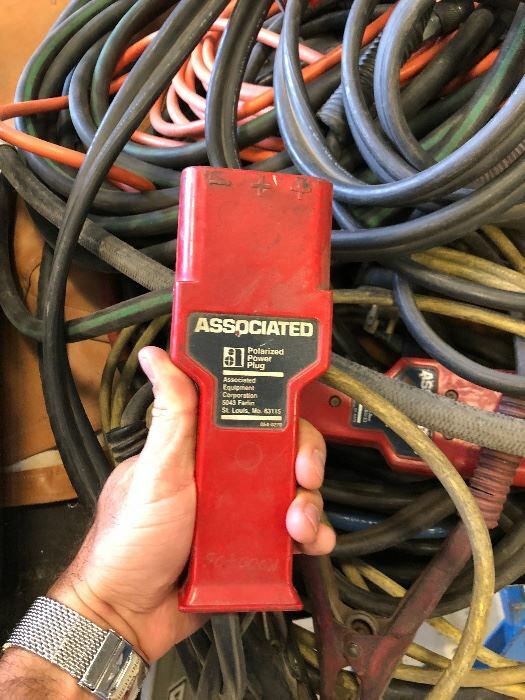 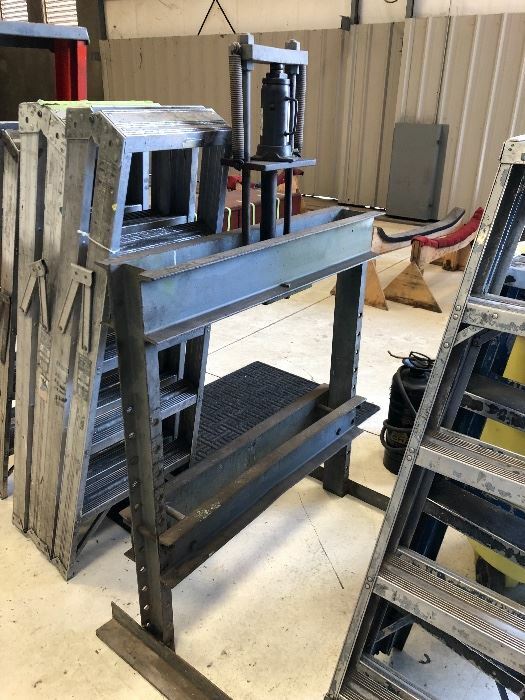 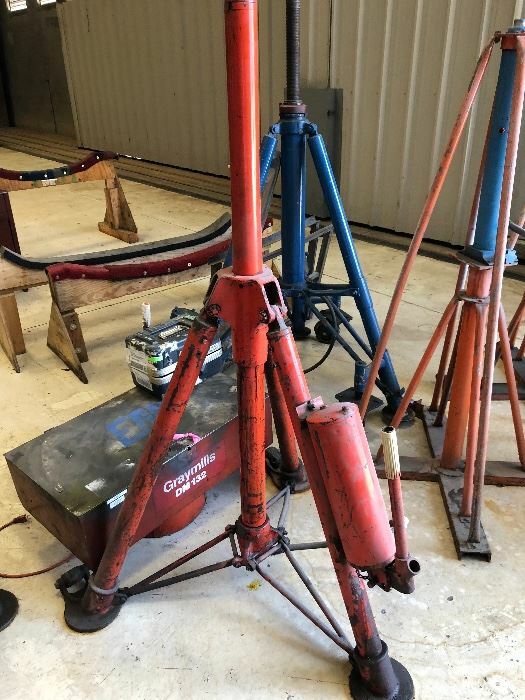 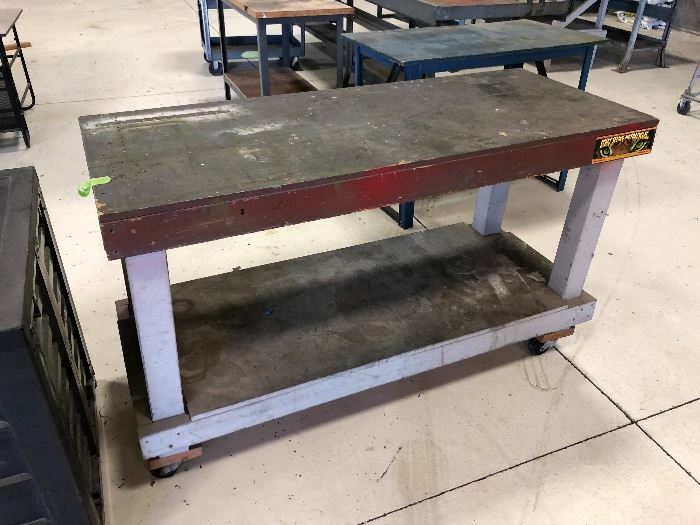 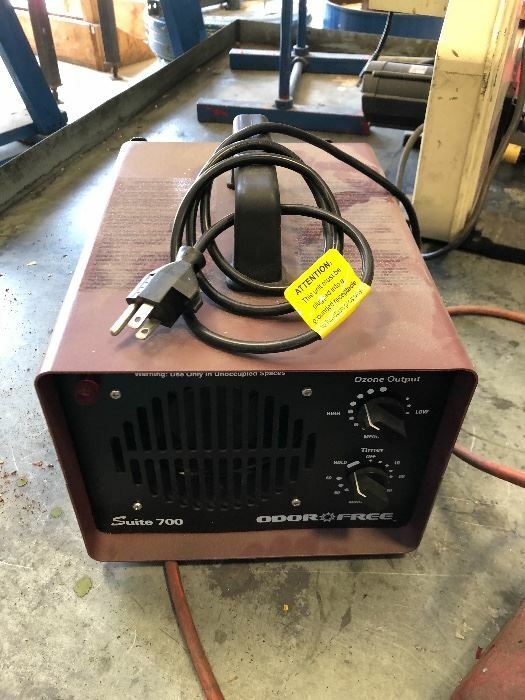 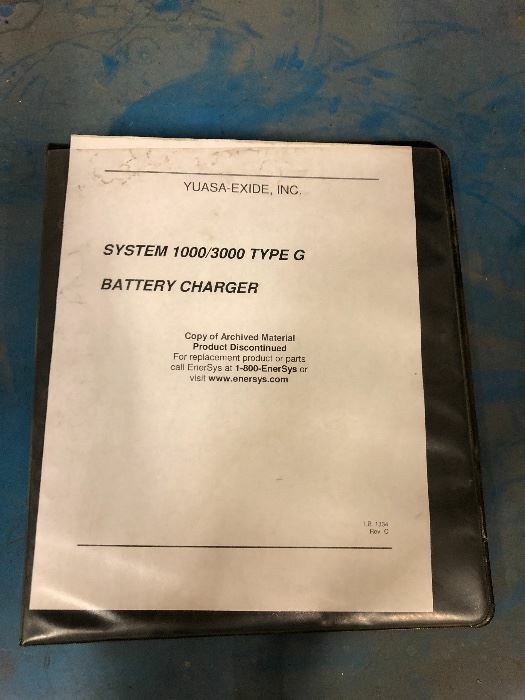 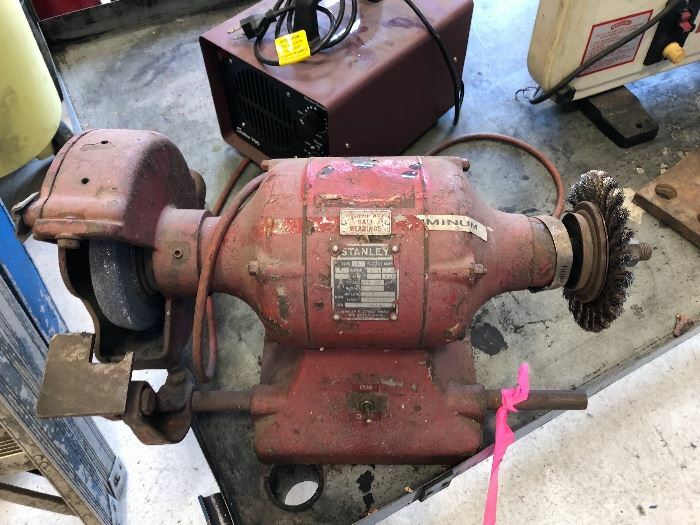 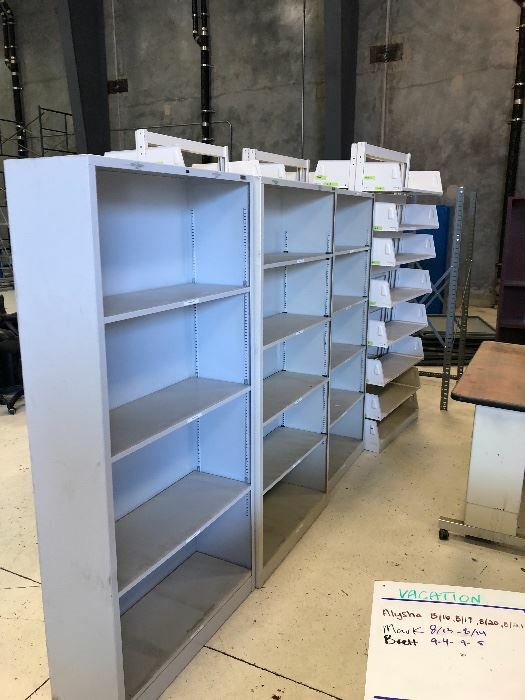 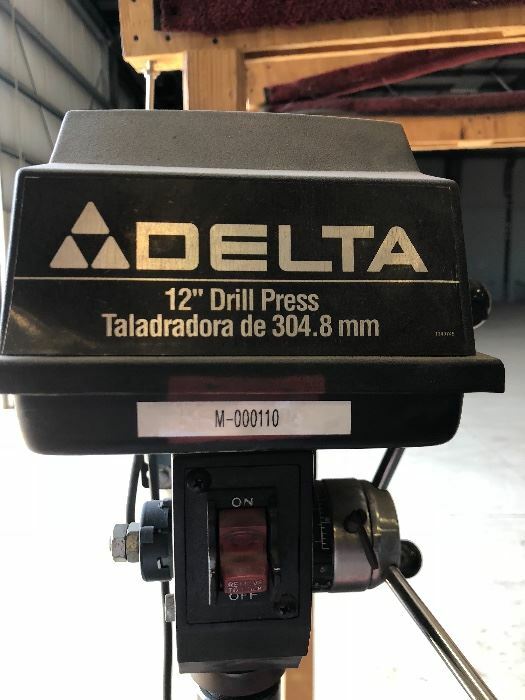 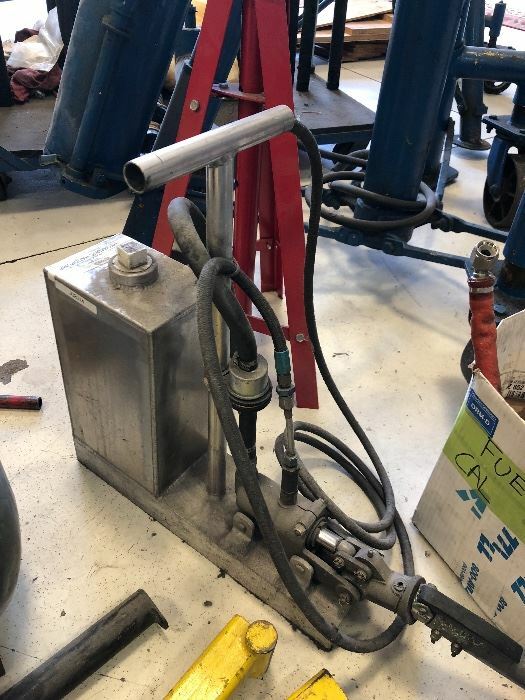 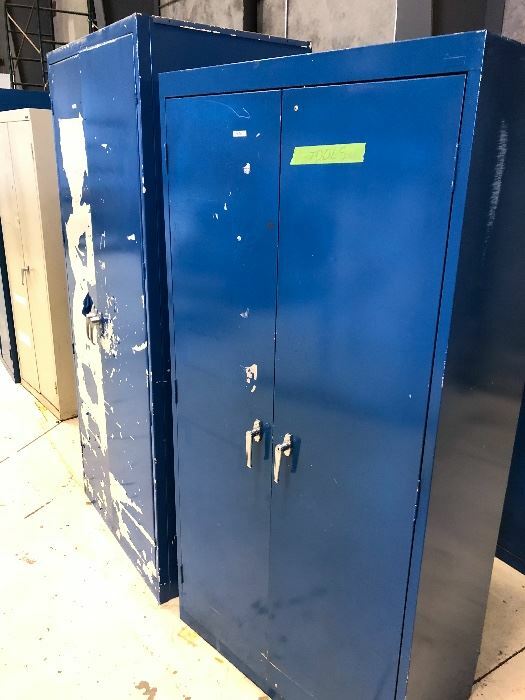 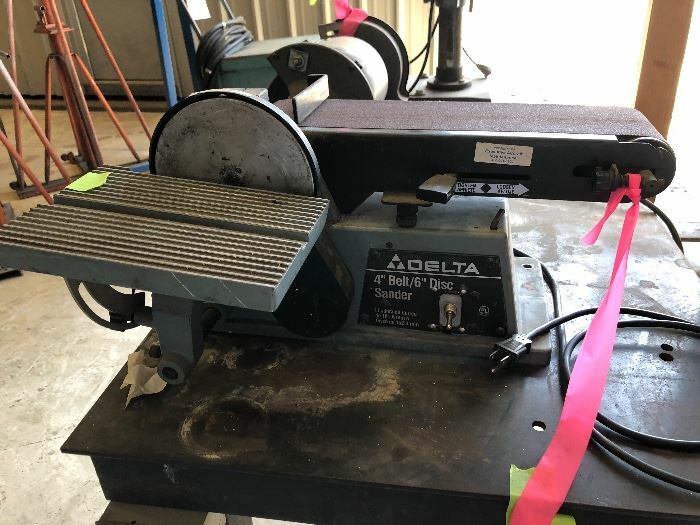 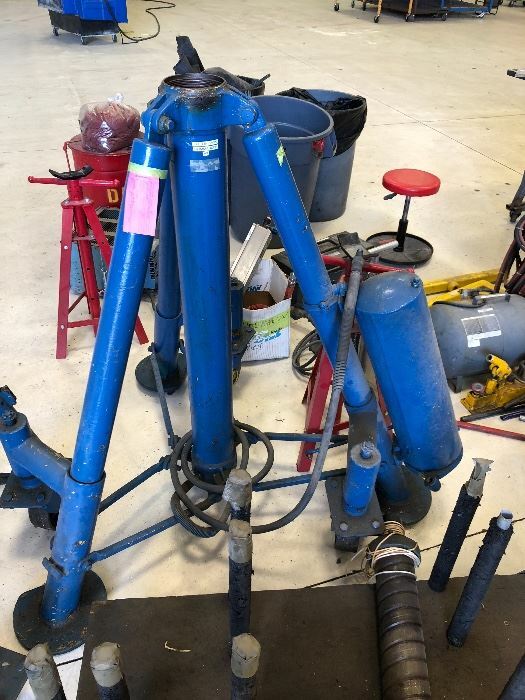 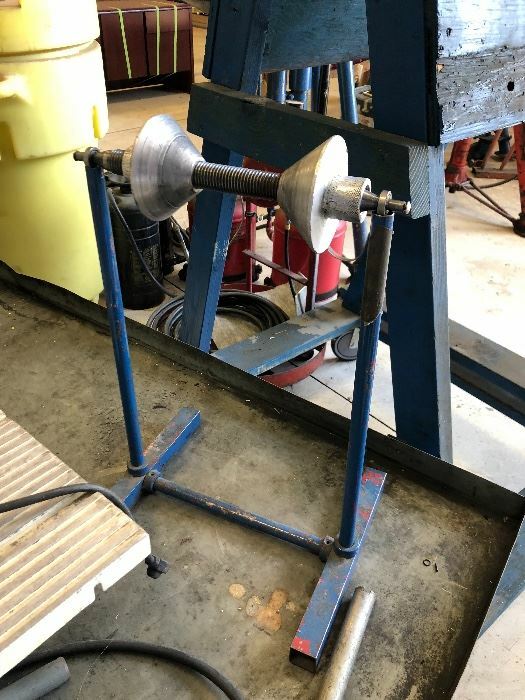 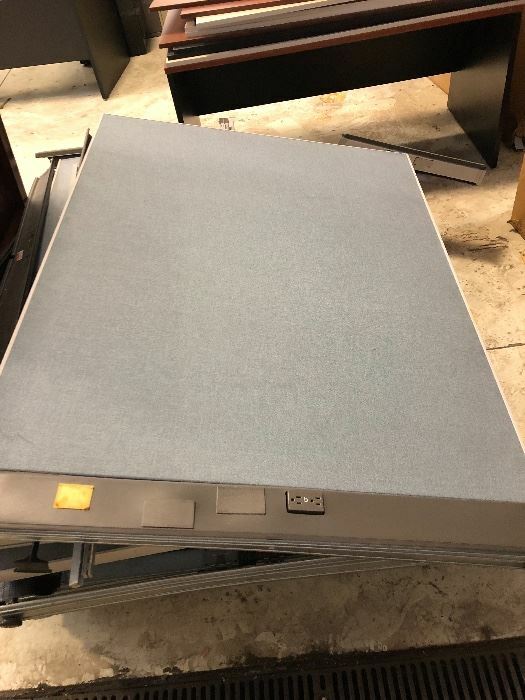 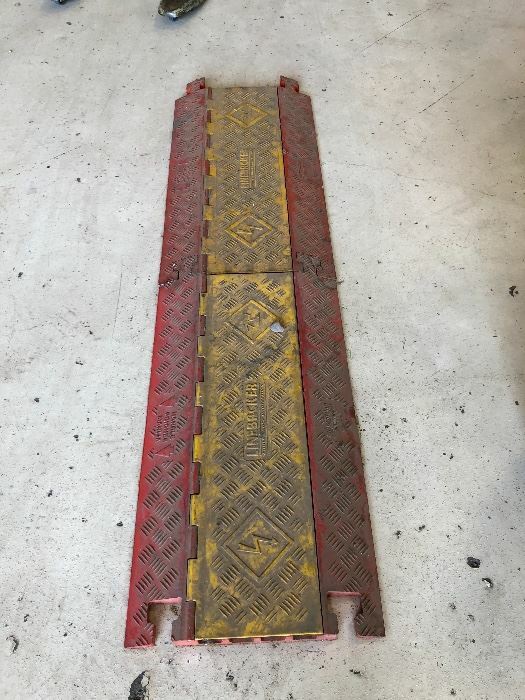 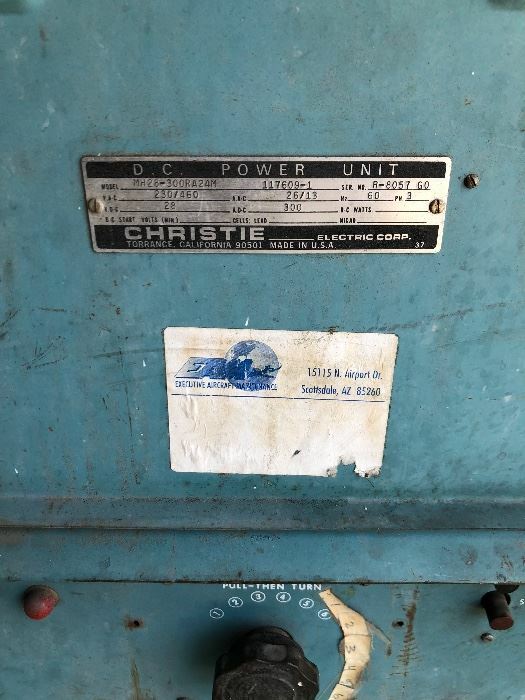 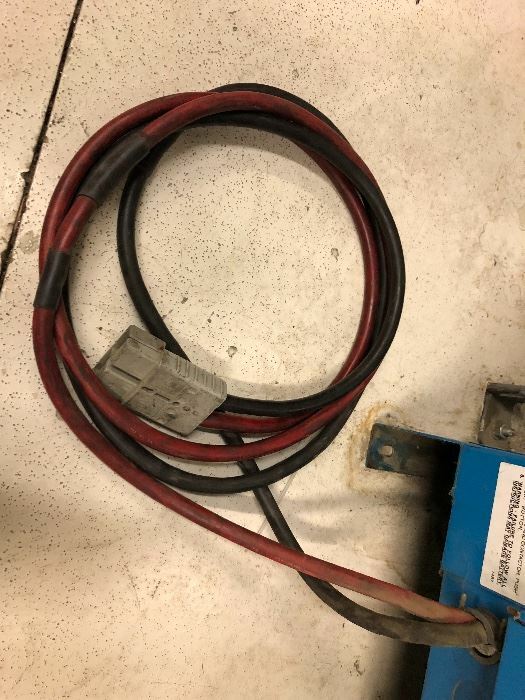 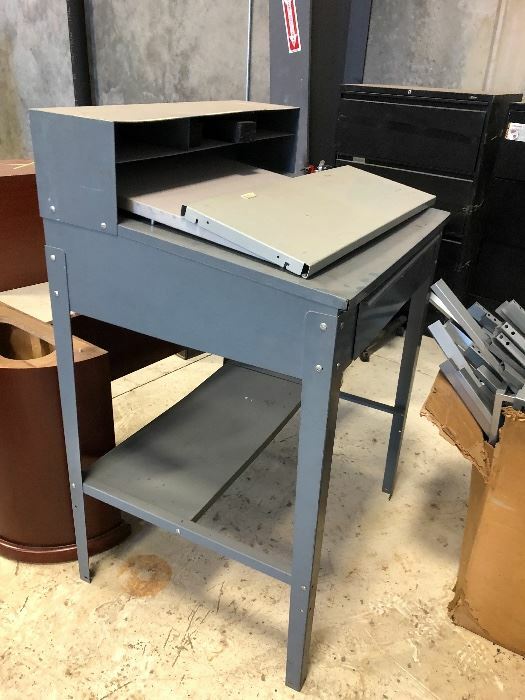 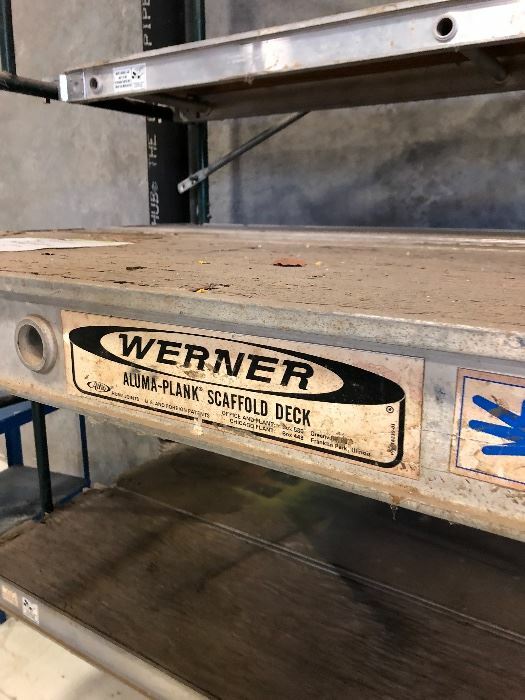 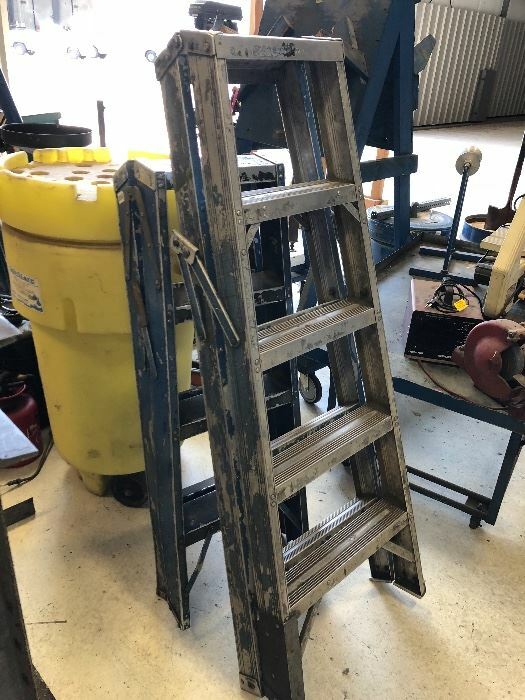 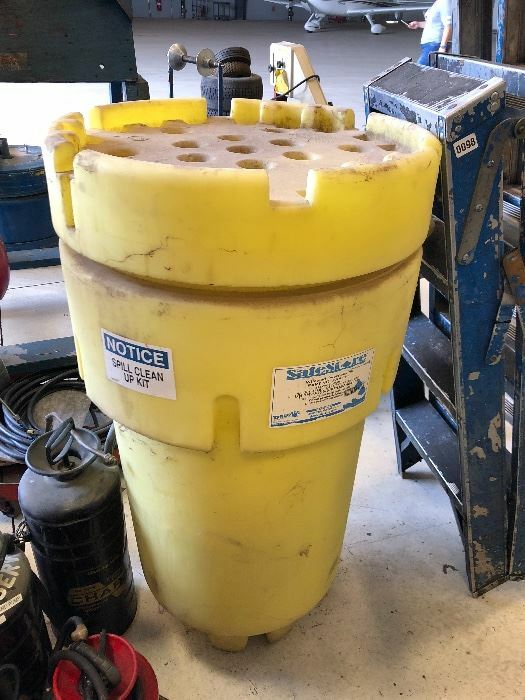 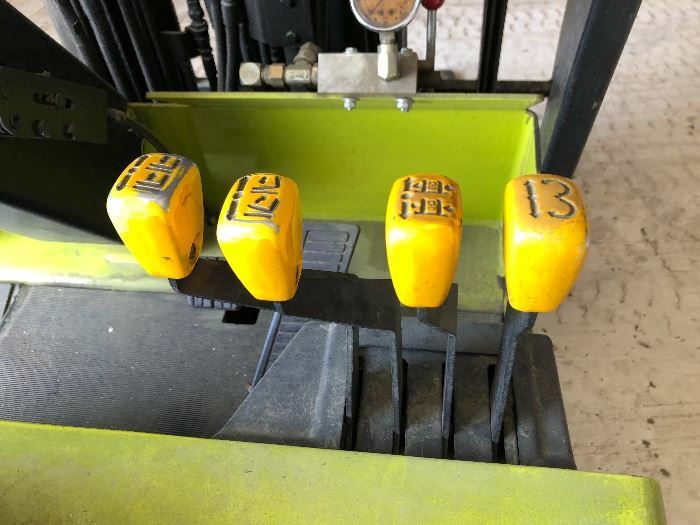 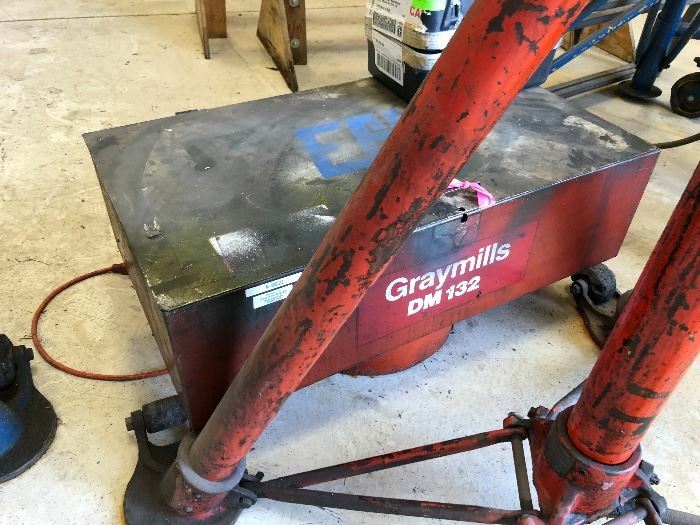 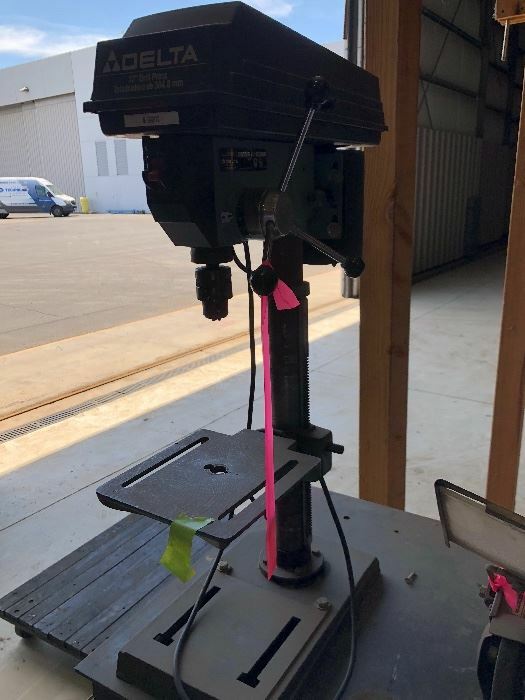 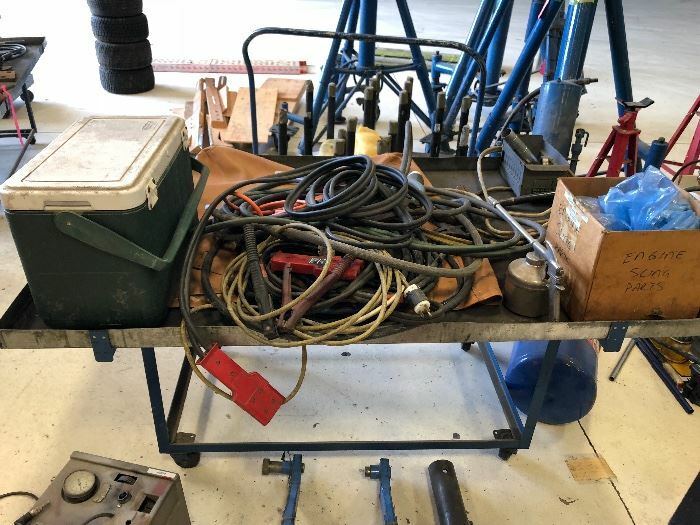 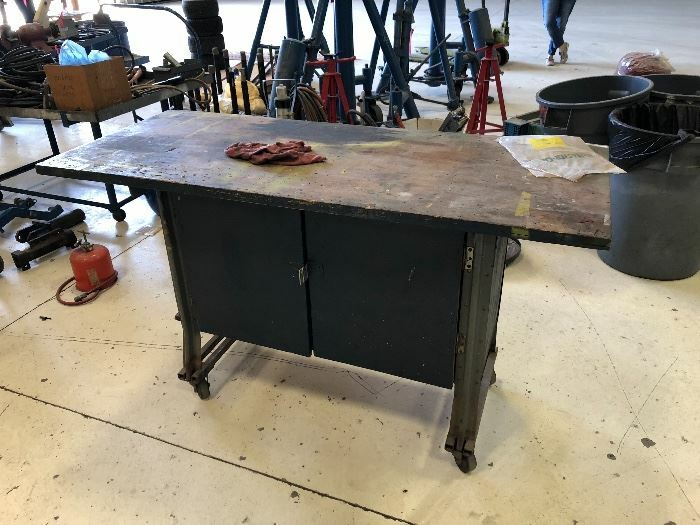 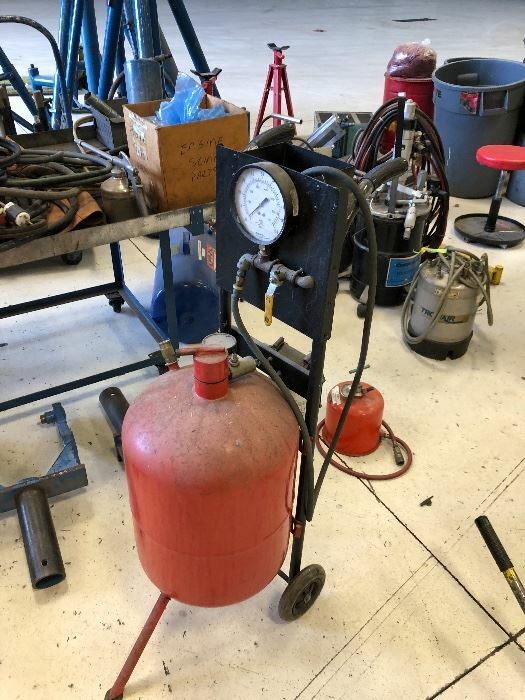 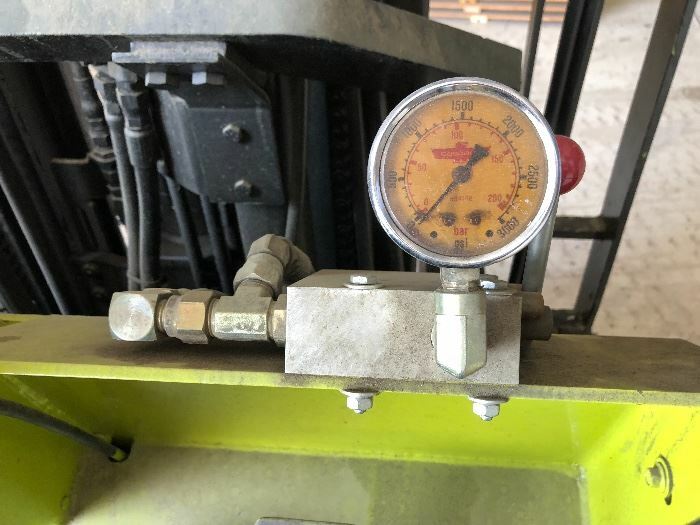 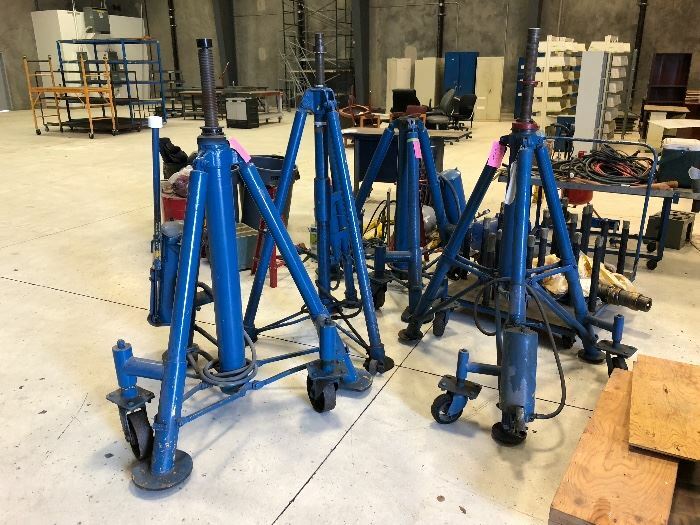 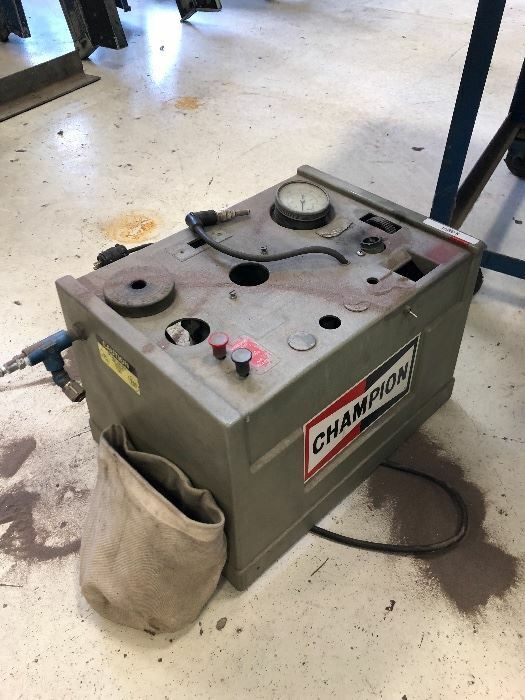 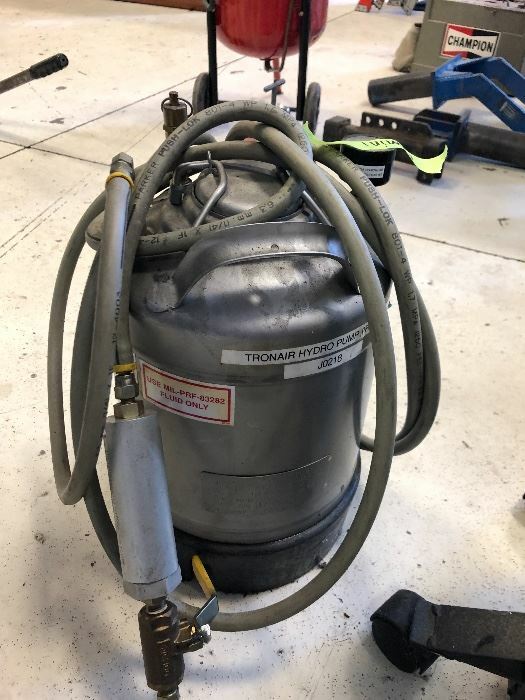 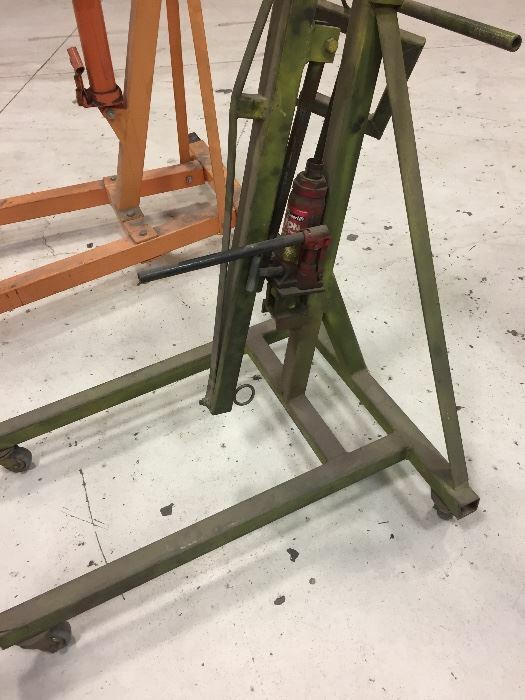 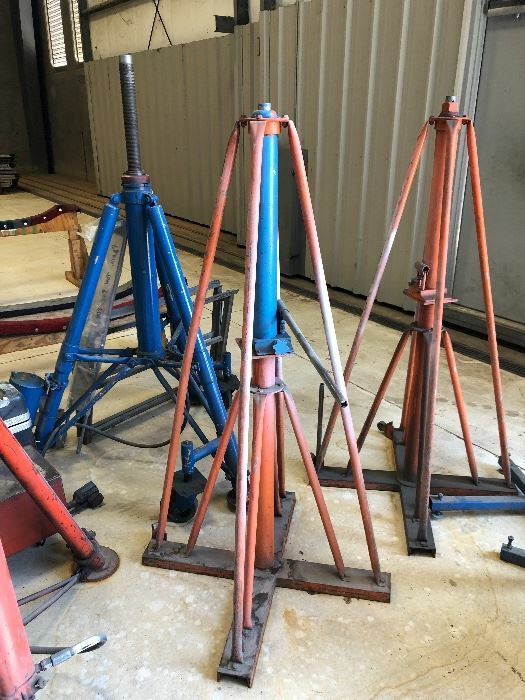 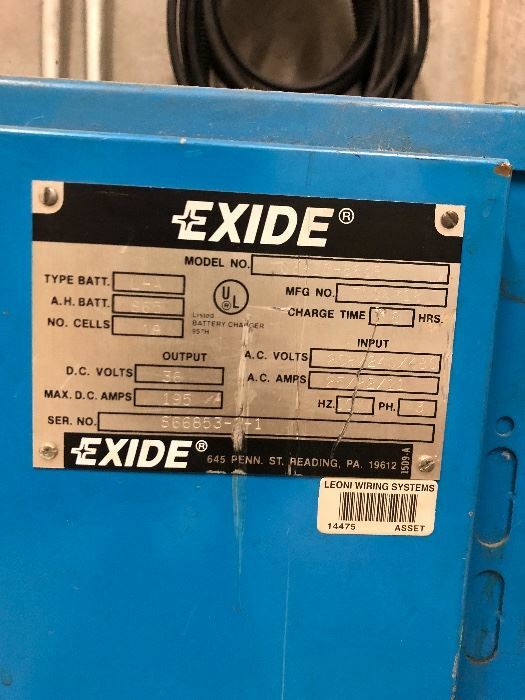 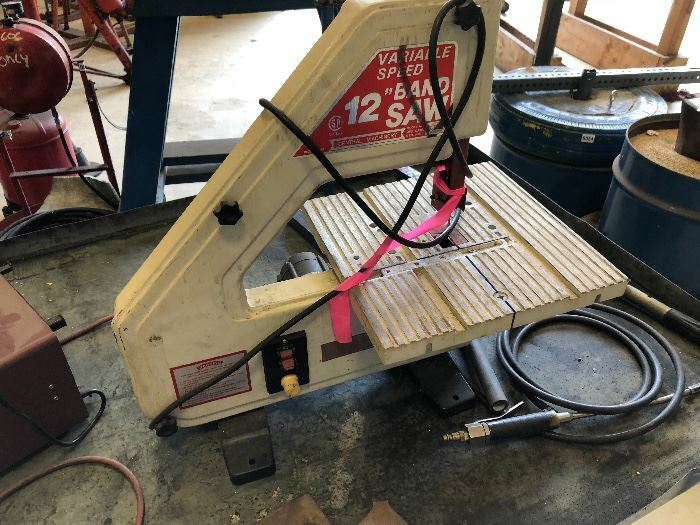 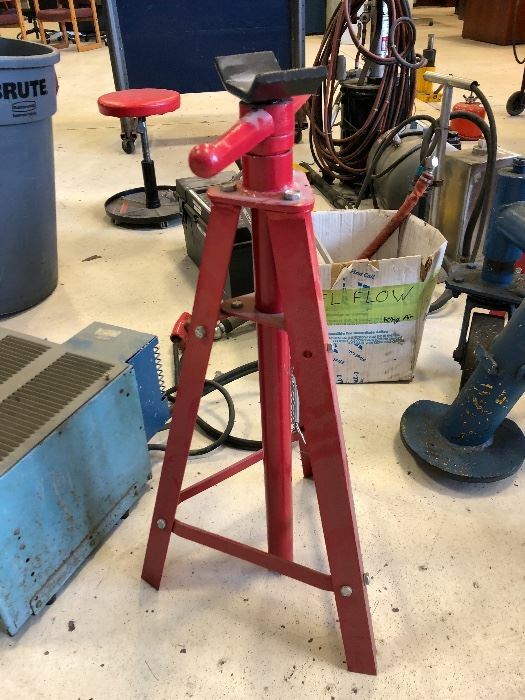 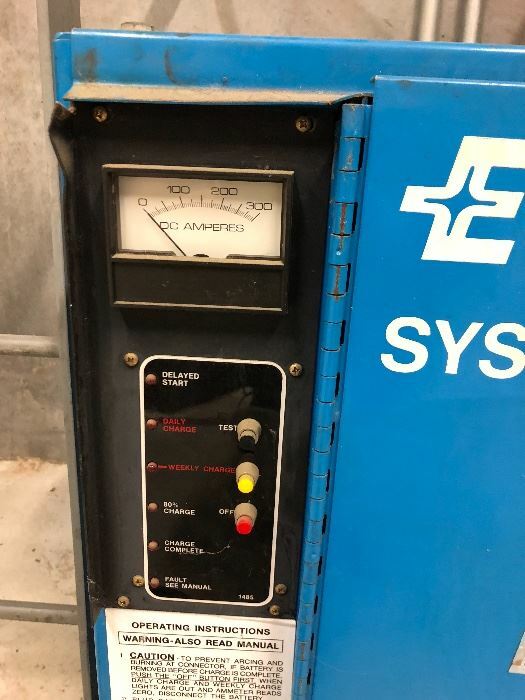 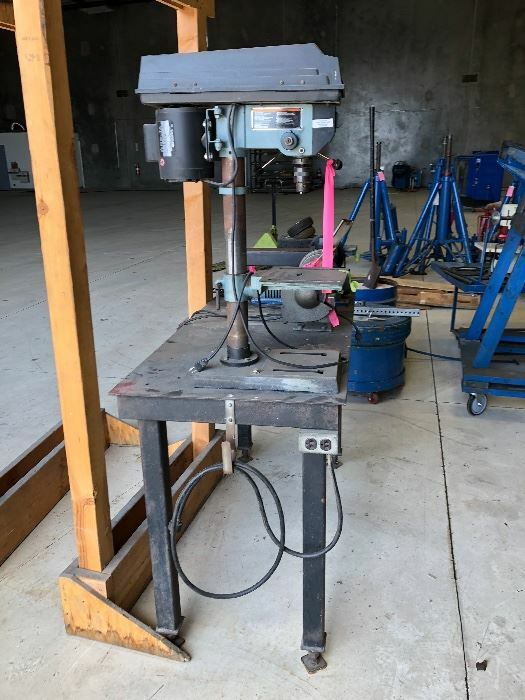 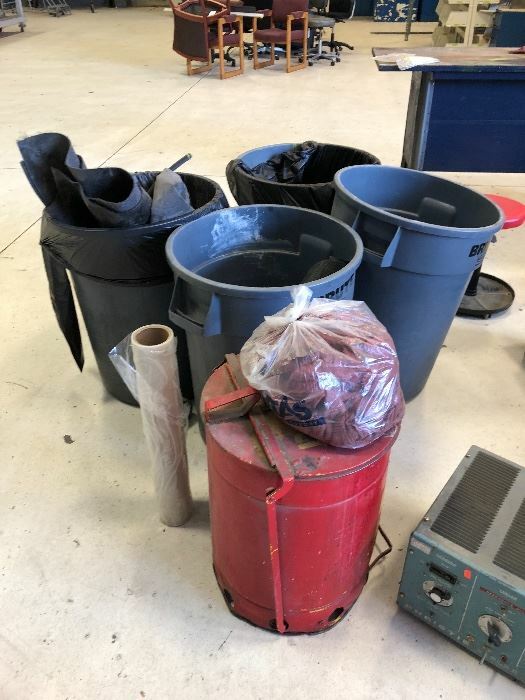 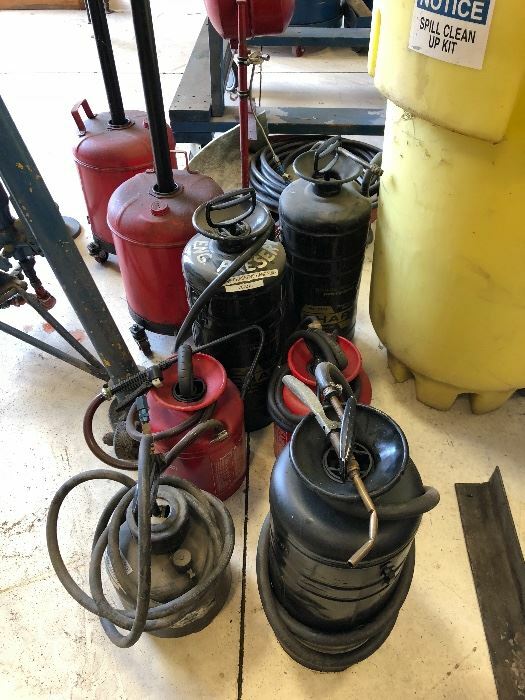 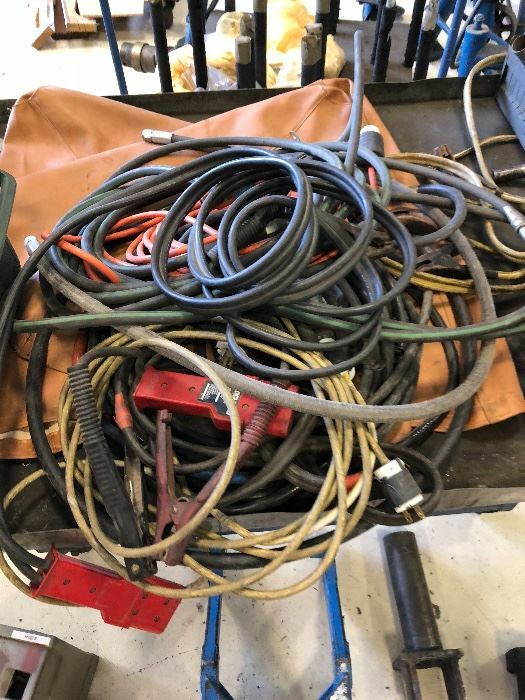 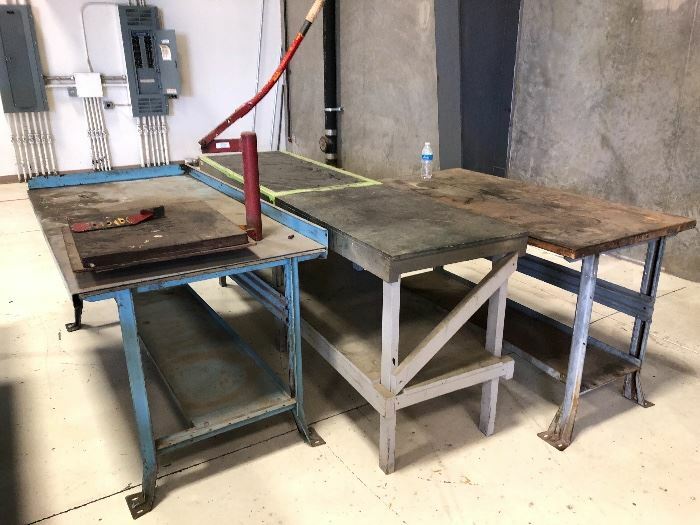 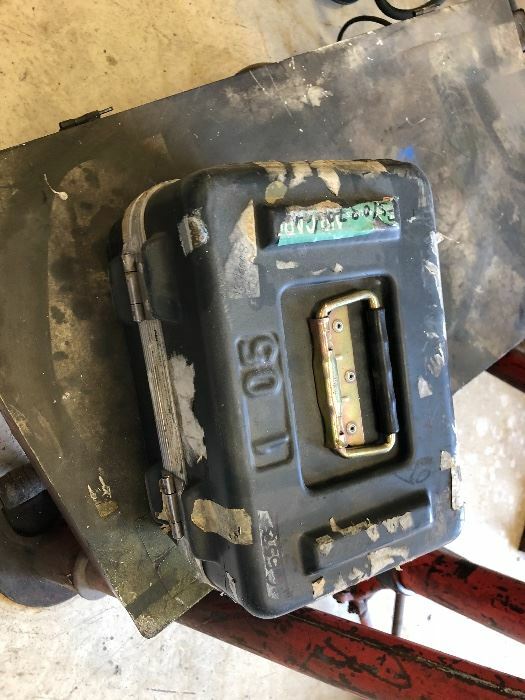 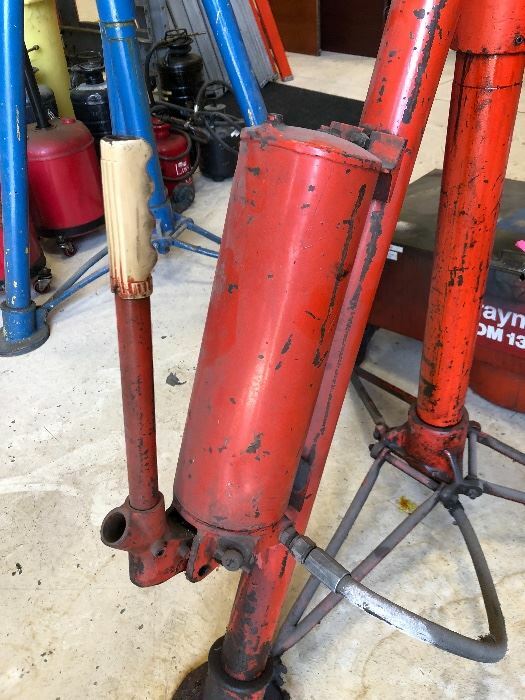 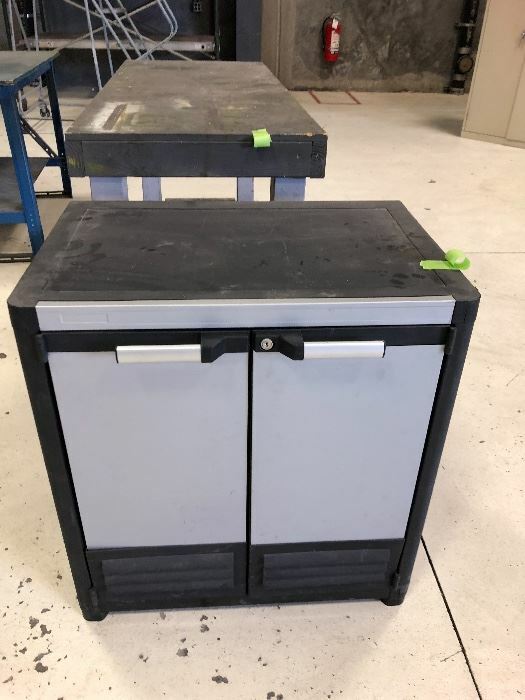 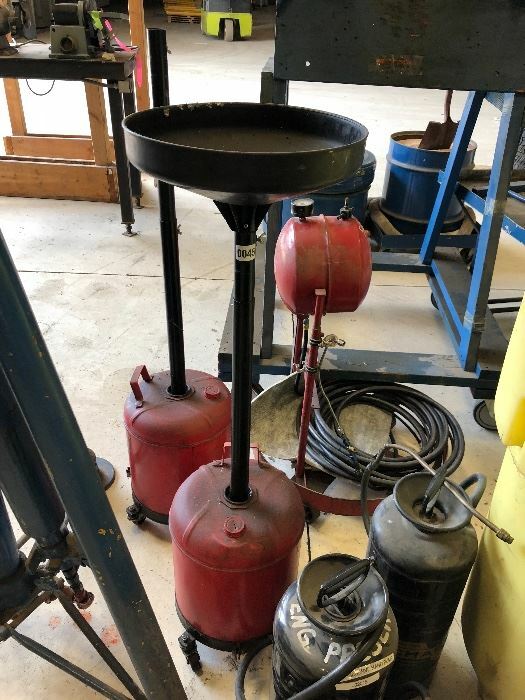 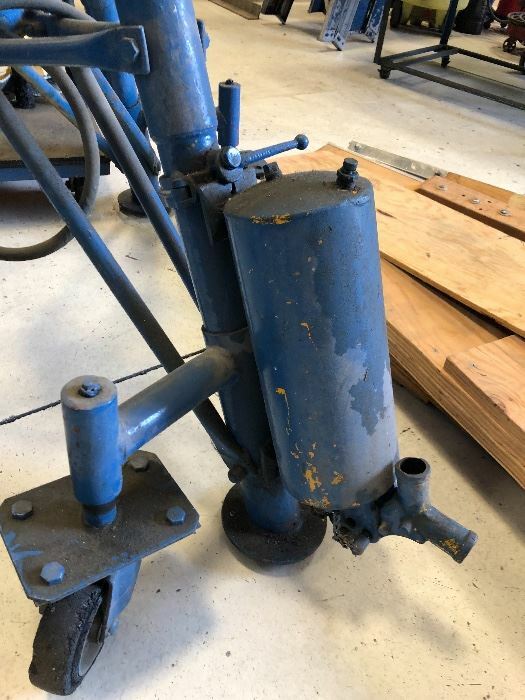 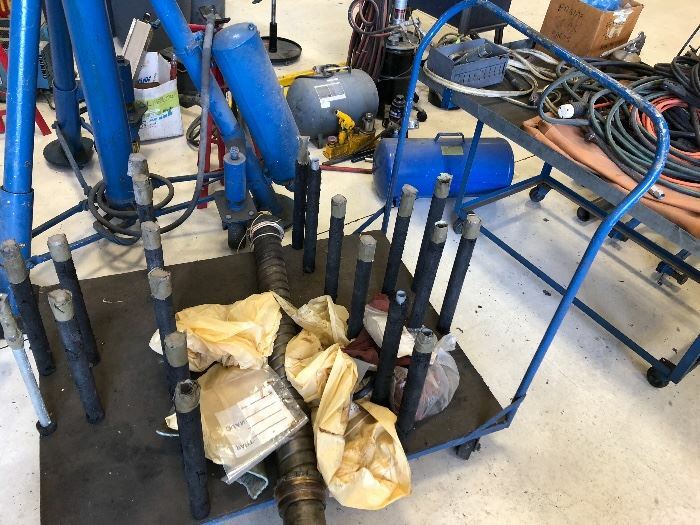 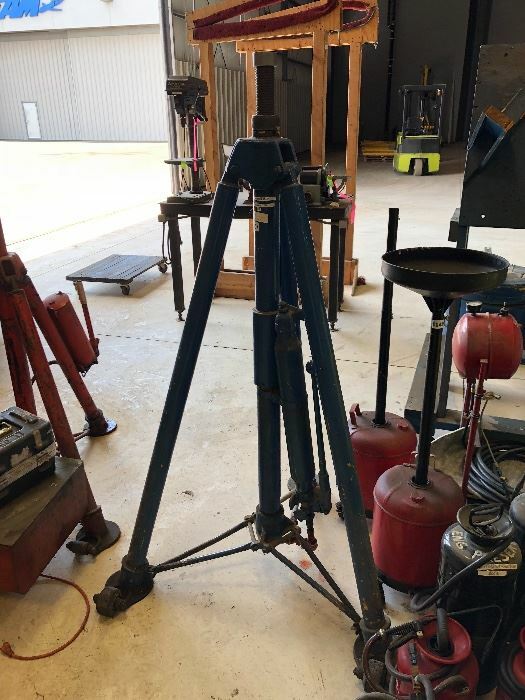 Don’t miss this LIVE Auction if you are a serious mechanic, work on aviation equipment or are in need office equipment! 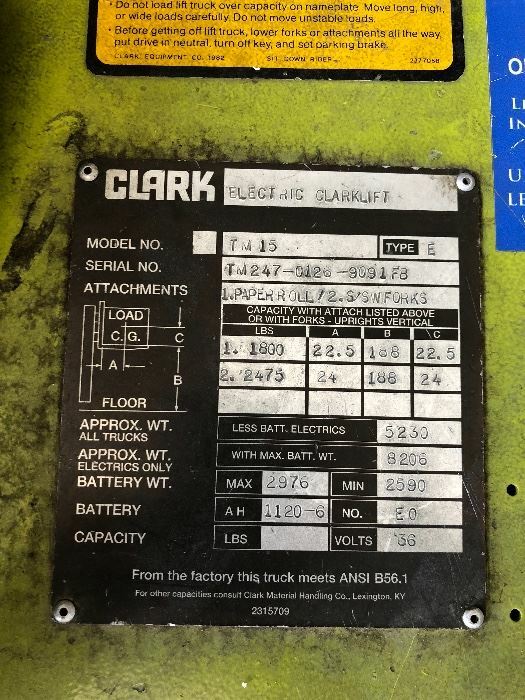 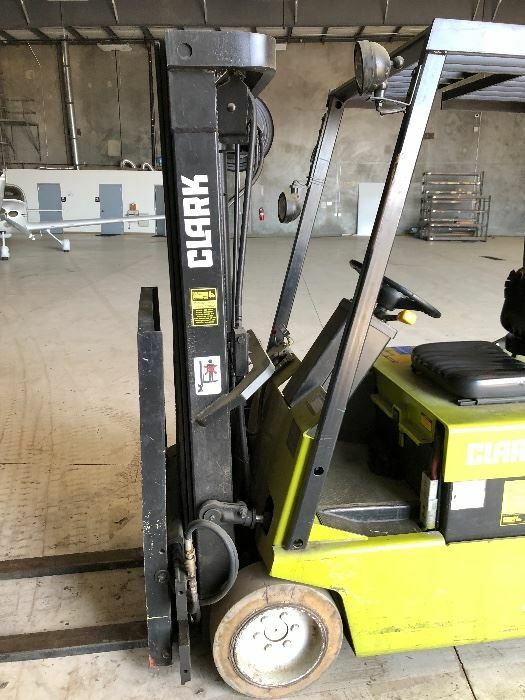 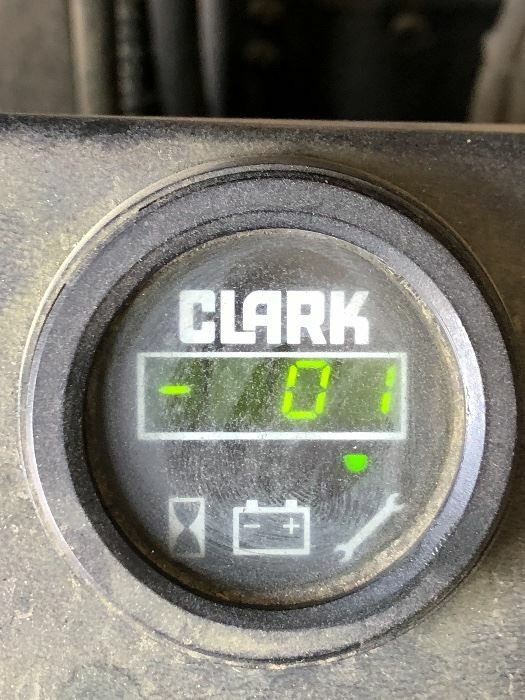 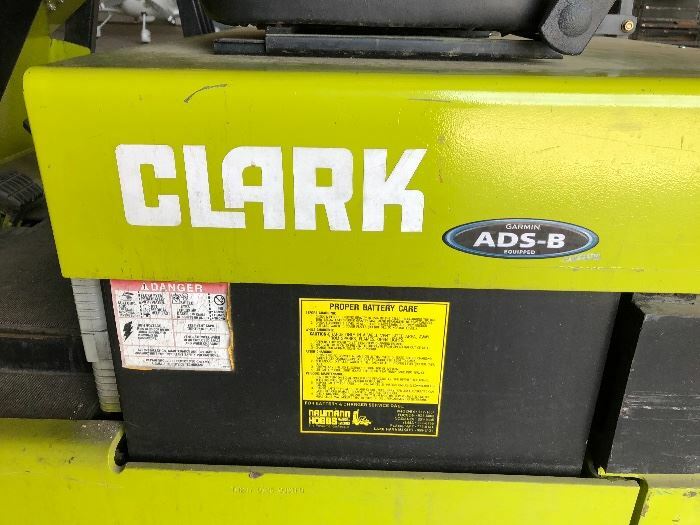 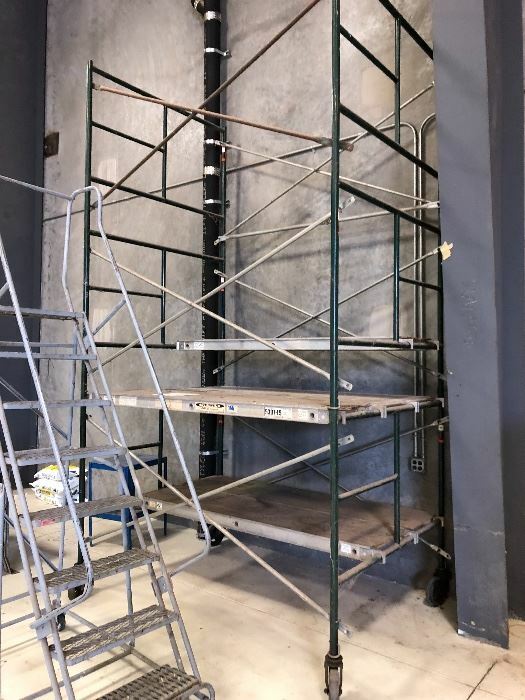 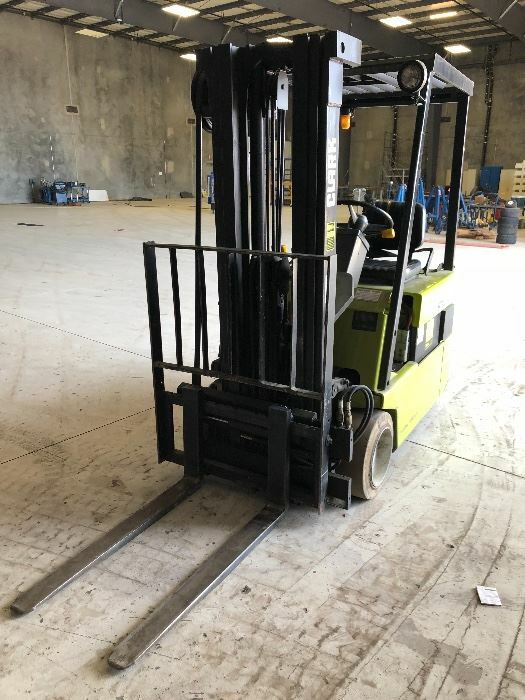 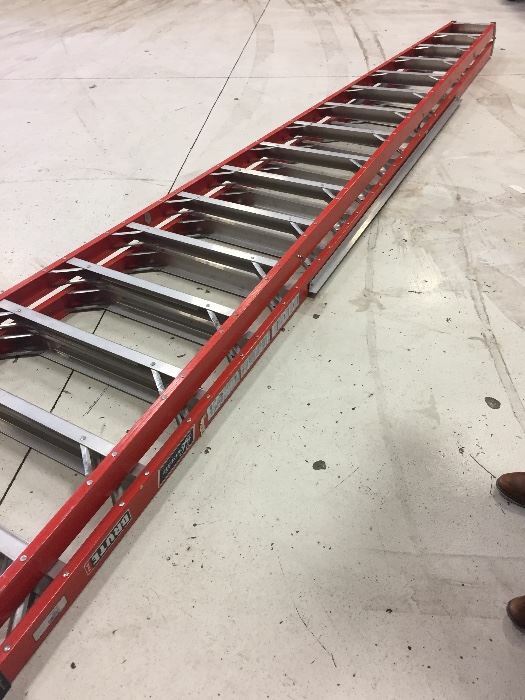 We have a Clark Forklift, Heavy Duty Airplane Jacks, Tools, Scaffolding, Office Equipment and more! 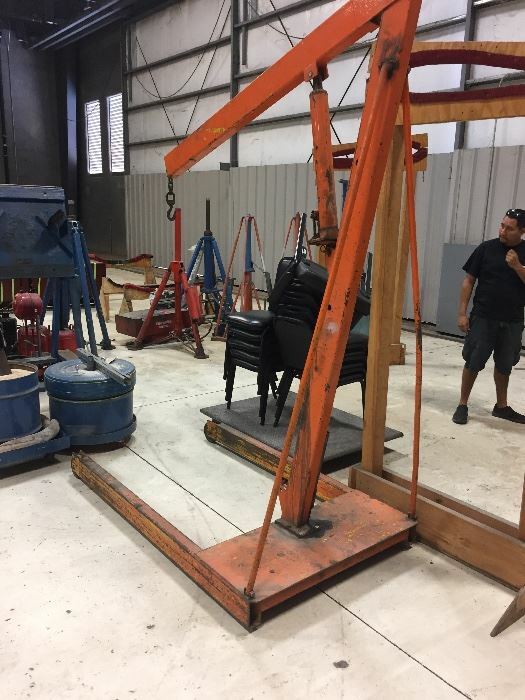 As always, our auctions are No Reserve, Live, In-Person and everything always sells REGARDLESS of PRICE! 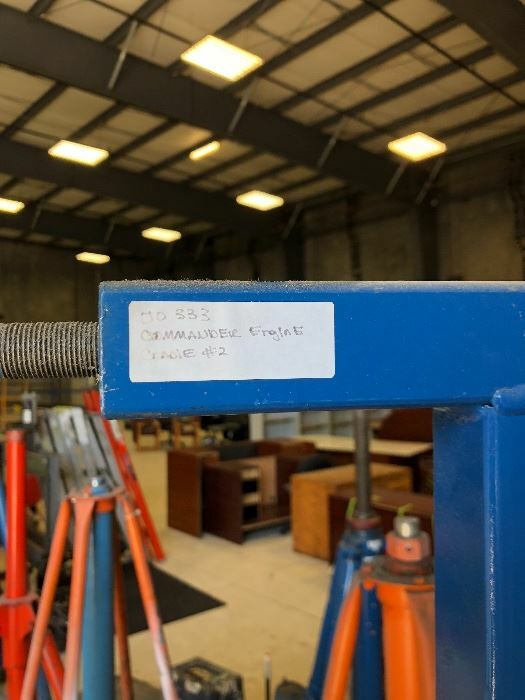 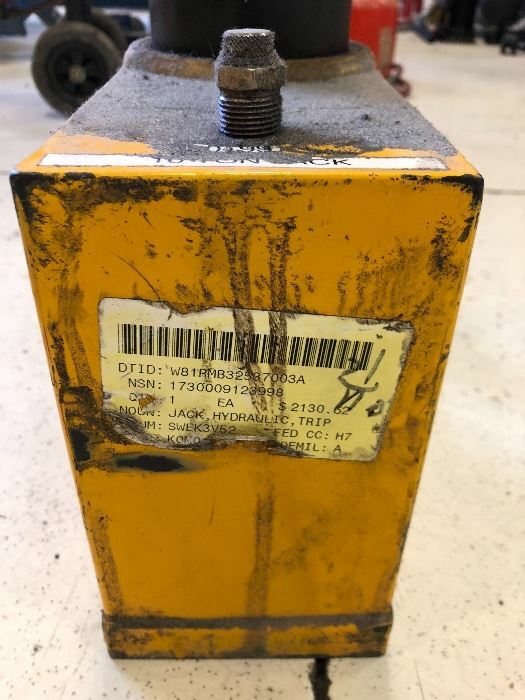 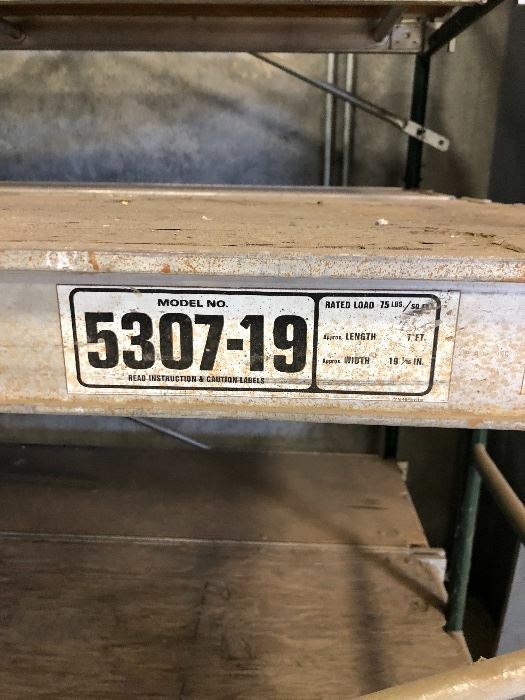 Cross Streets – (E Frank Lloyd Wright Blvd and N Greenway Hayden Loop) This is a Business Liquidation Auction for EAM - Executive Aircraft Maintenance. 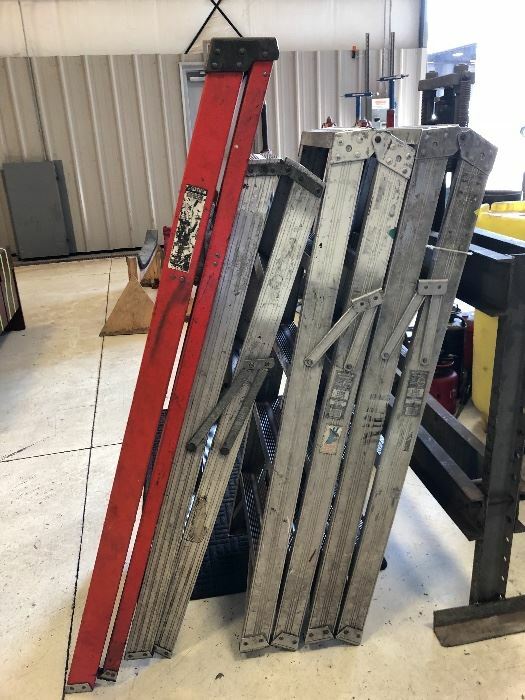 Park in Open Parking Lot and Follow Auction Signs to Side Door. 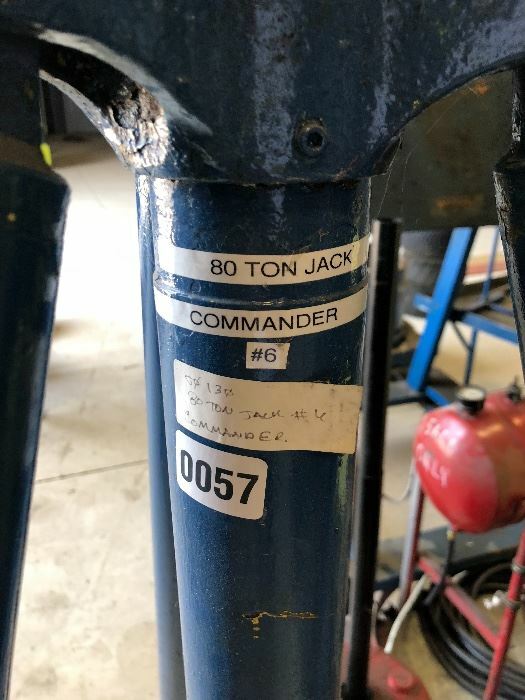 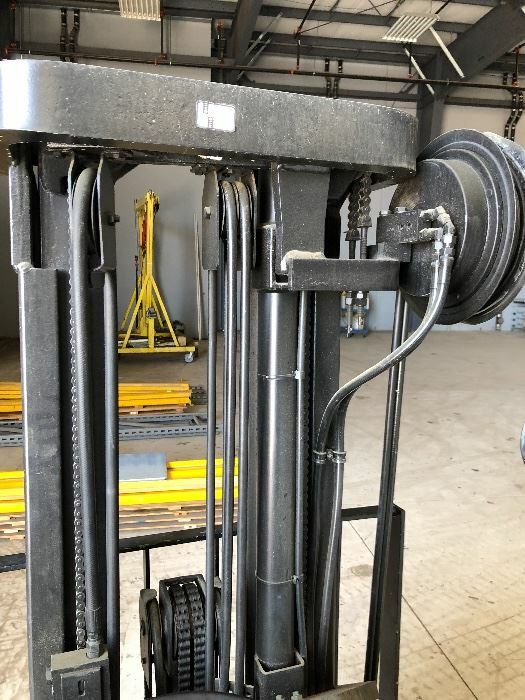 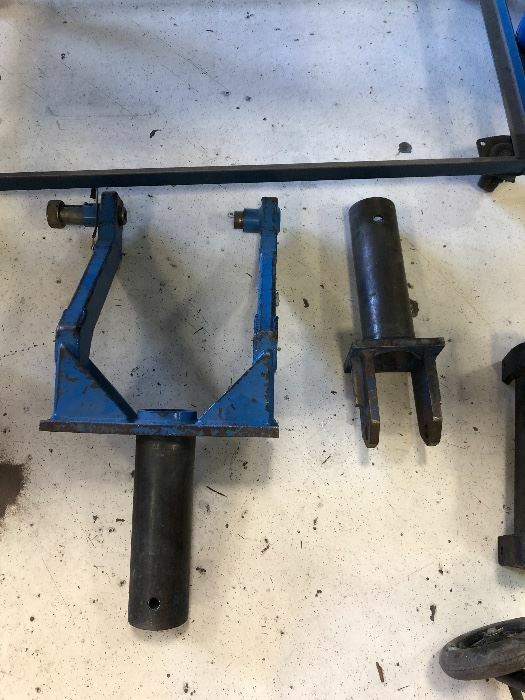 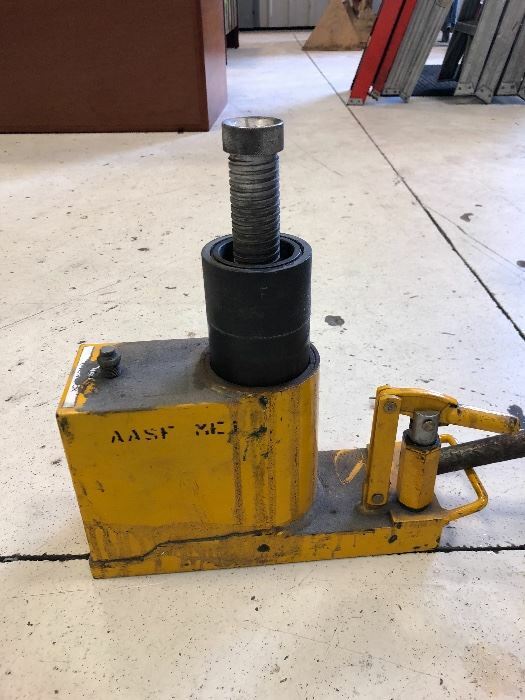 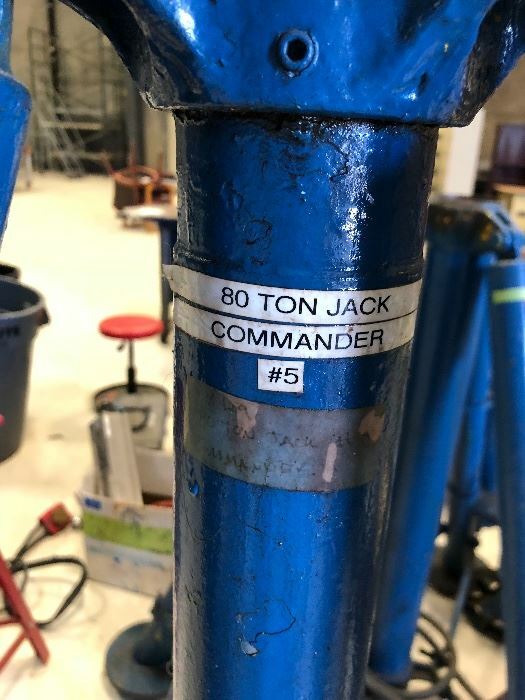 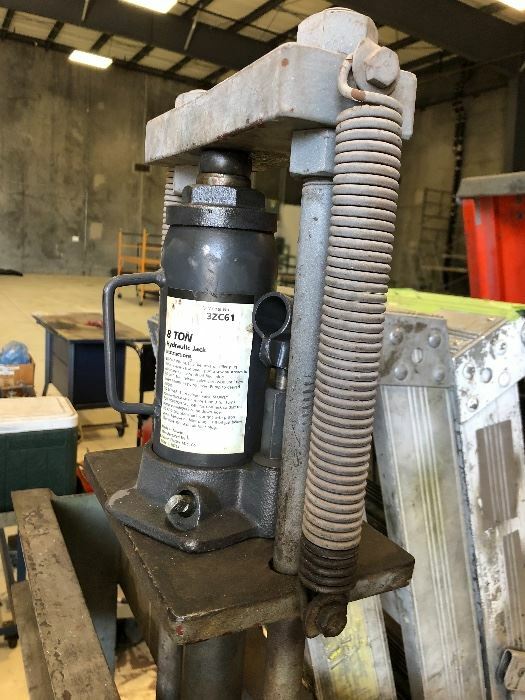 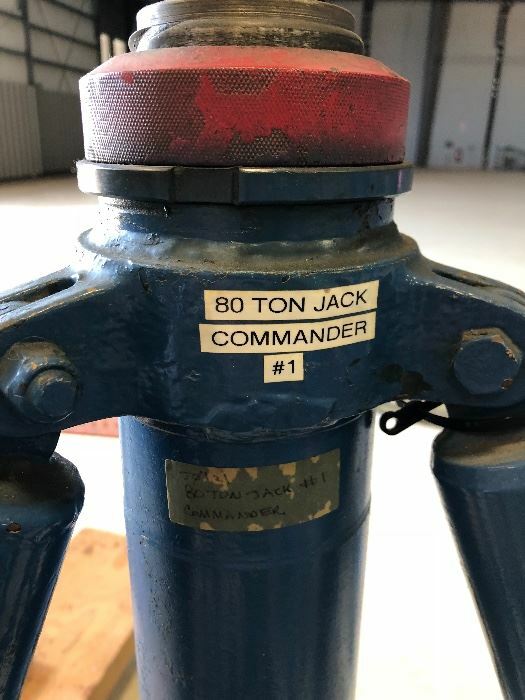 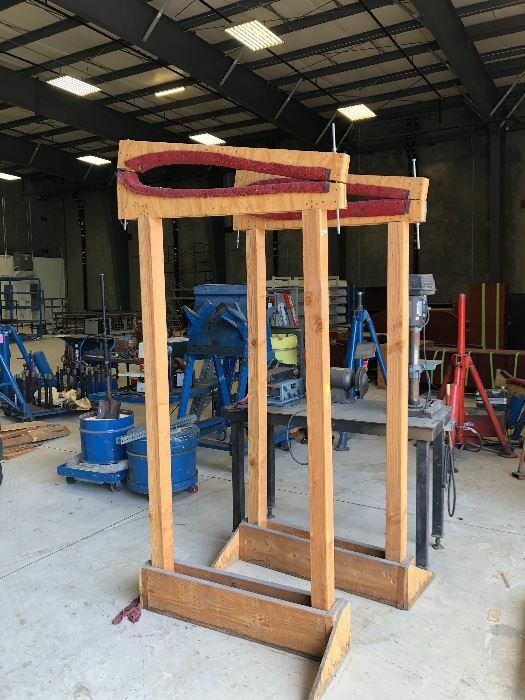 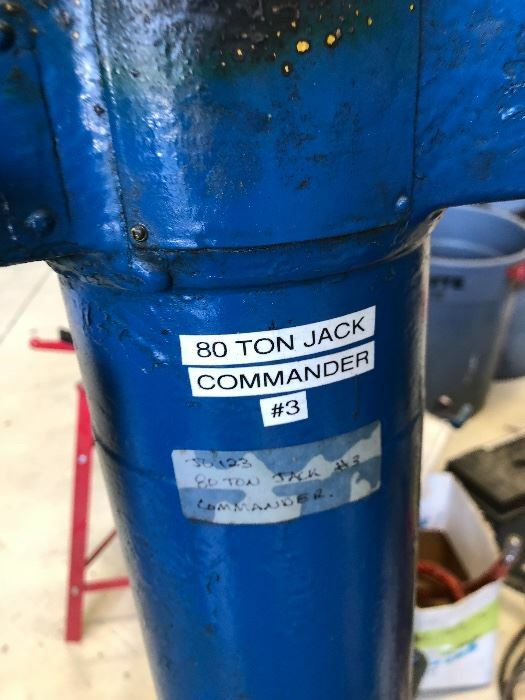 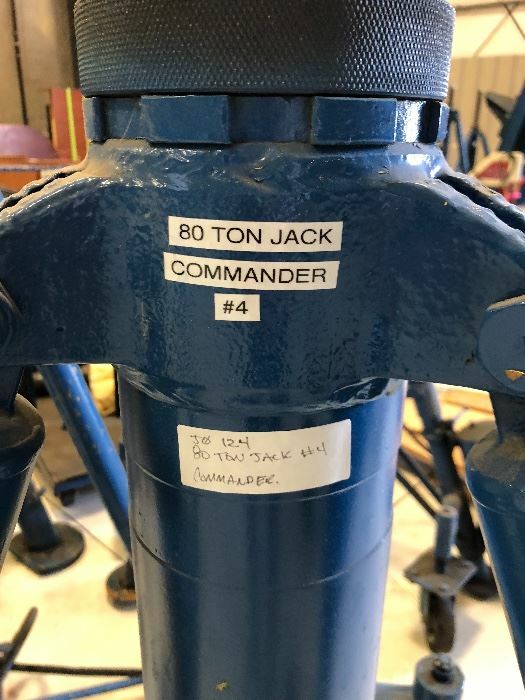 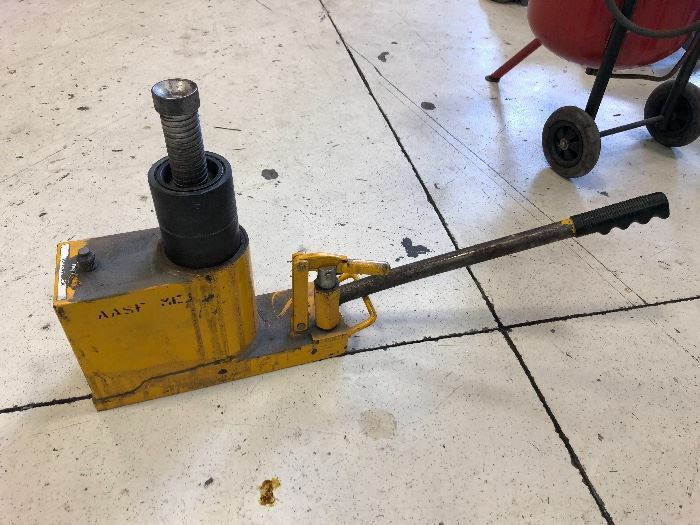 Heavy Duty Airplane Jacks up to 80 Ton! 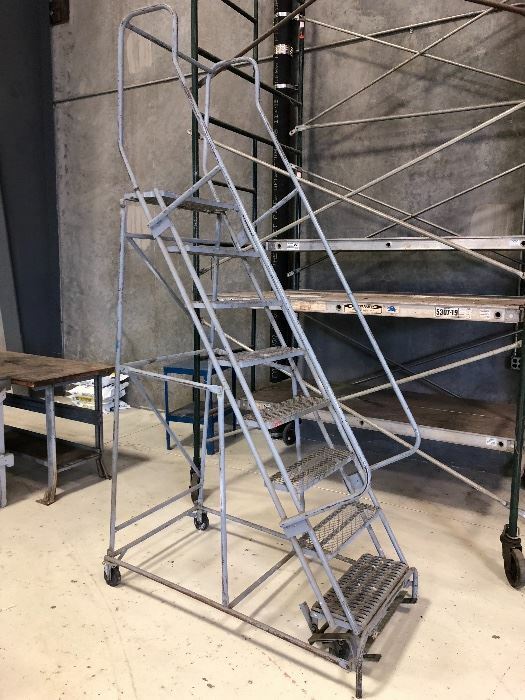 Something caught your eye but you can’t make it to the sale? 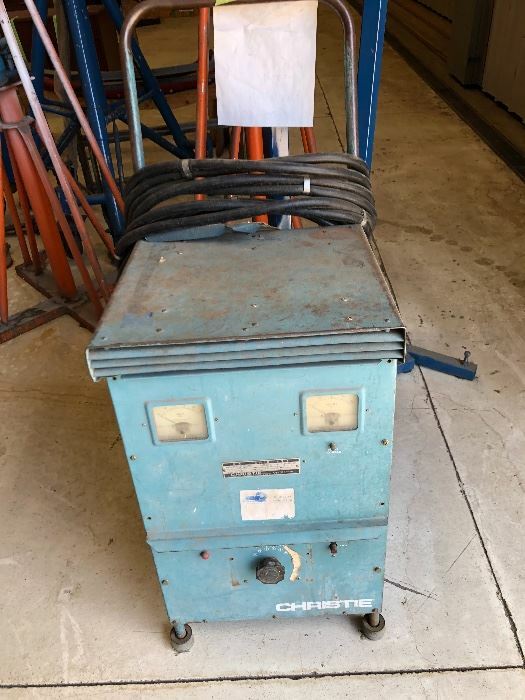 We take absentee bids for qualified bidders. 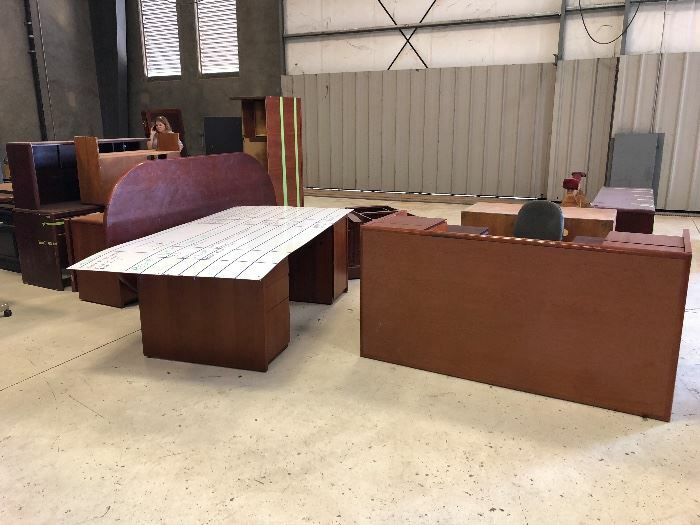 For Absentee Bids call or email us at Contact@fidelityestateservices.com and we will be more than happy to work with you on an Absentee Bid!